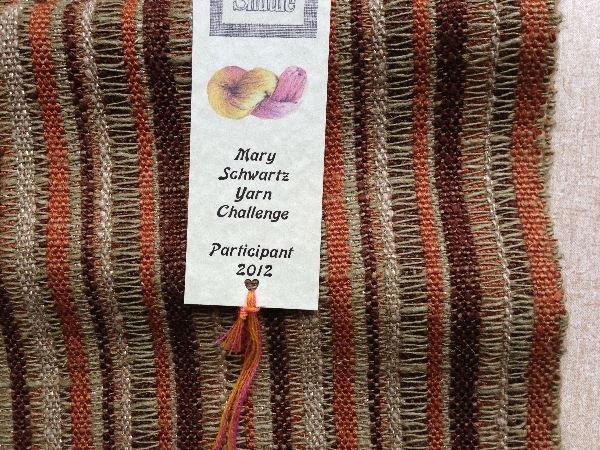 Every year, Loom & Shuttle members choose a guild challenge theme. 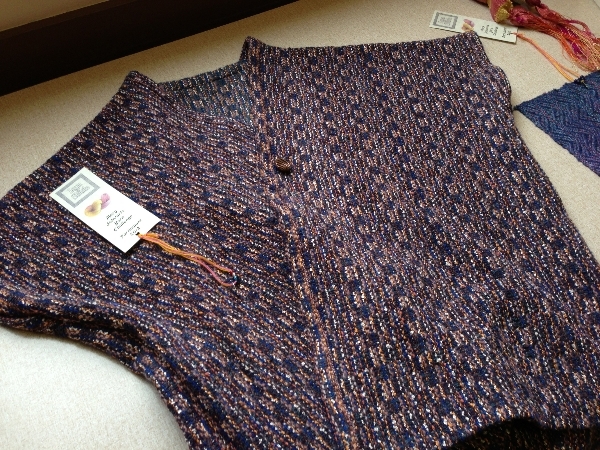 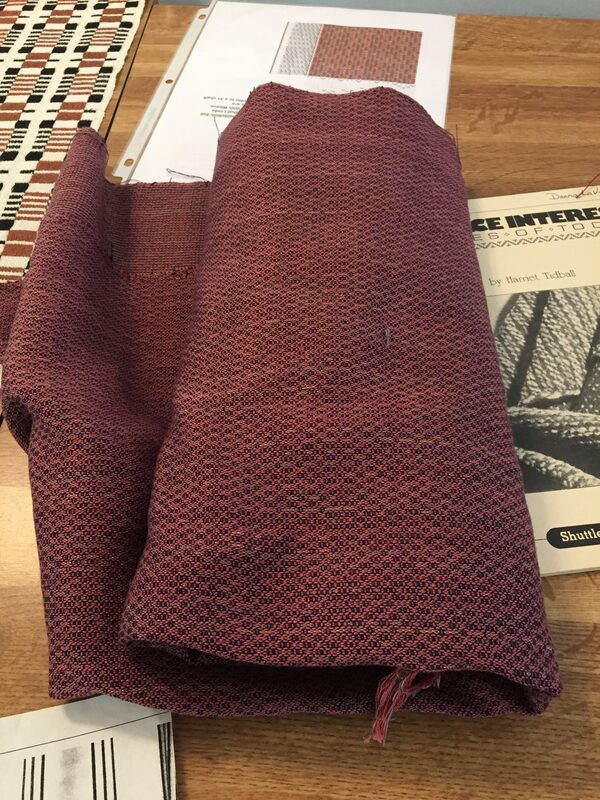 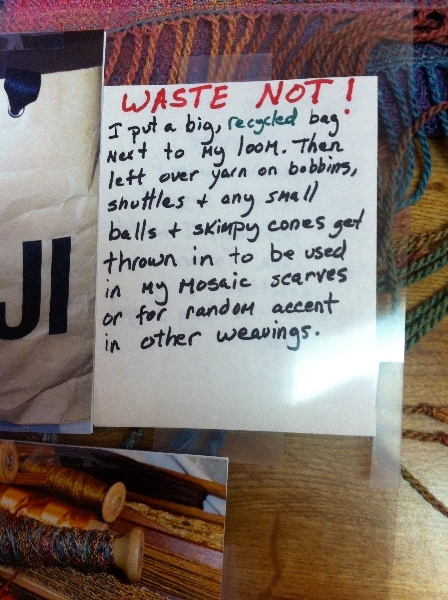 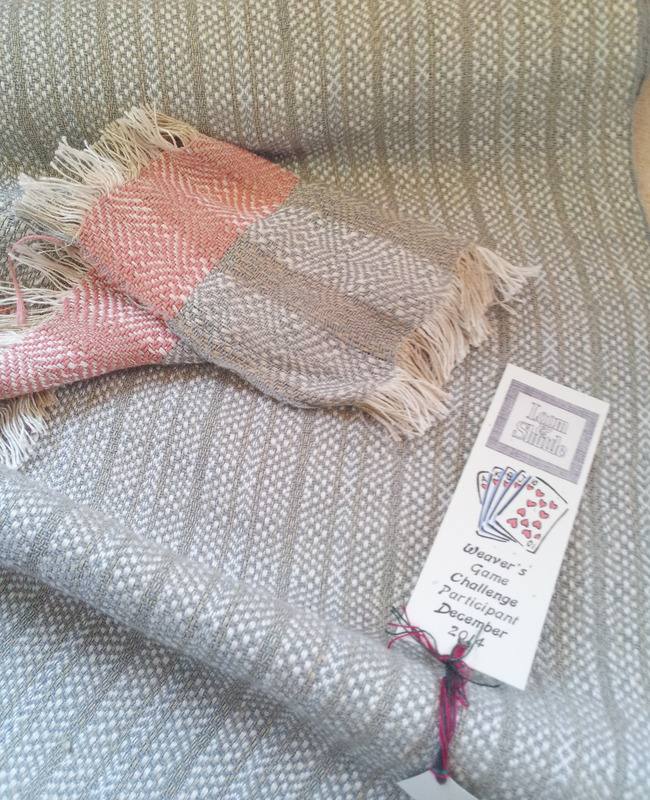 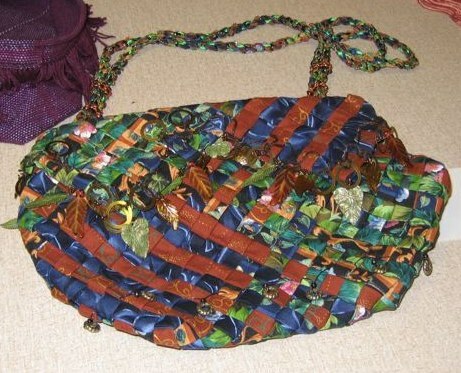 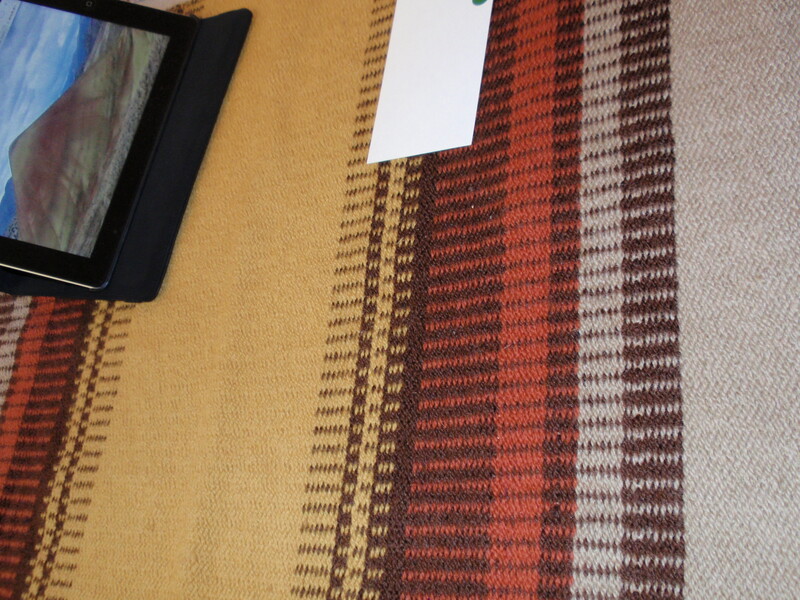 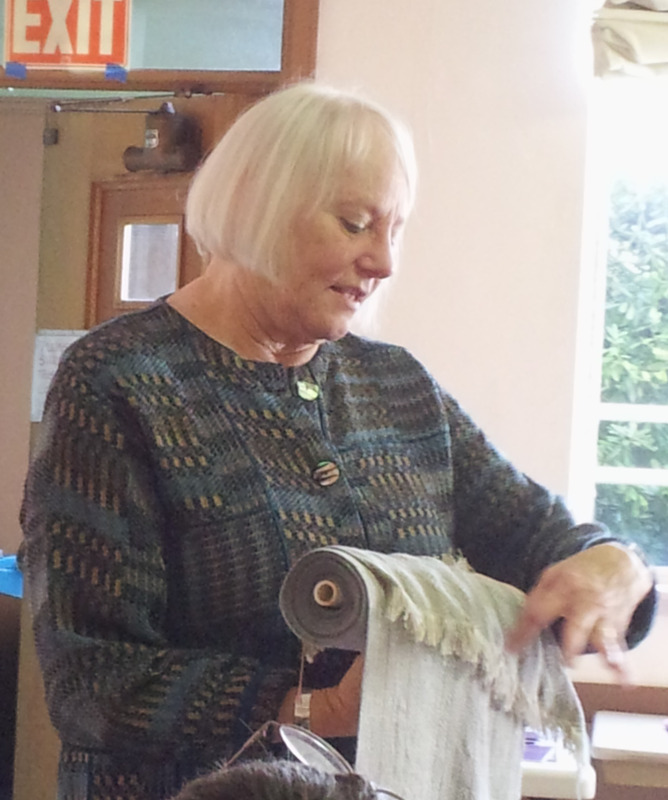 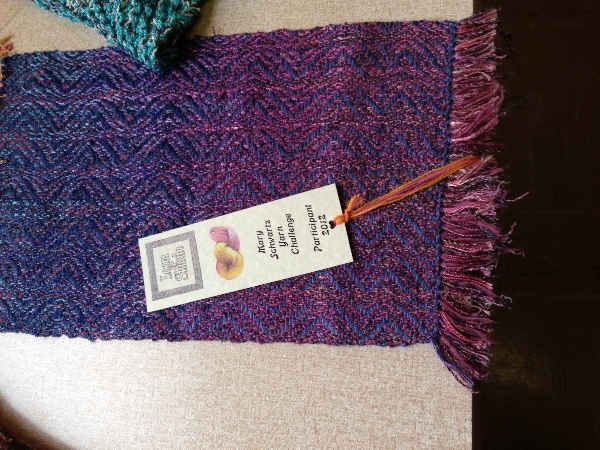 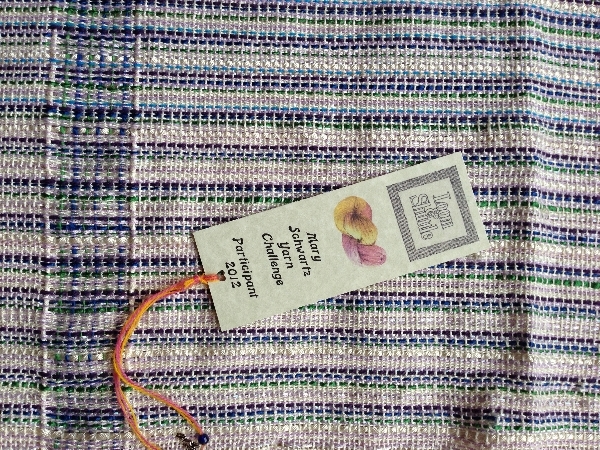 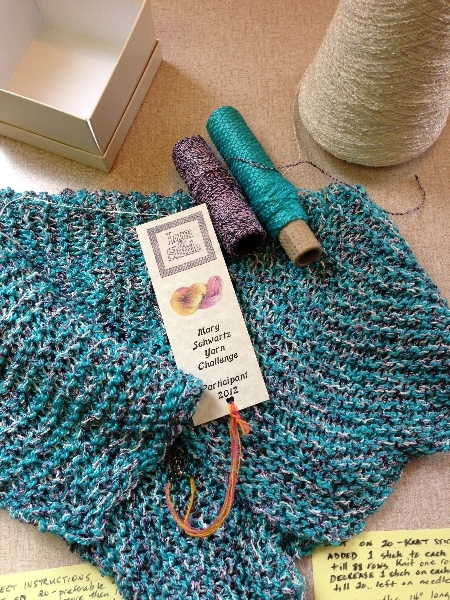 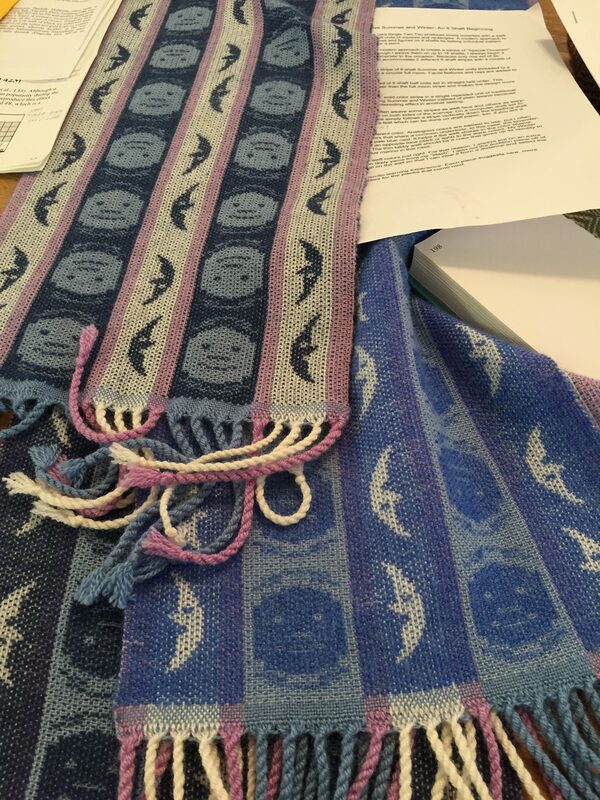 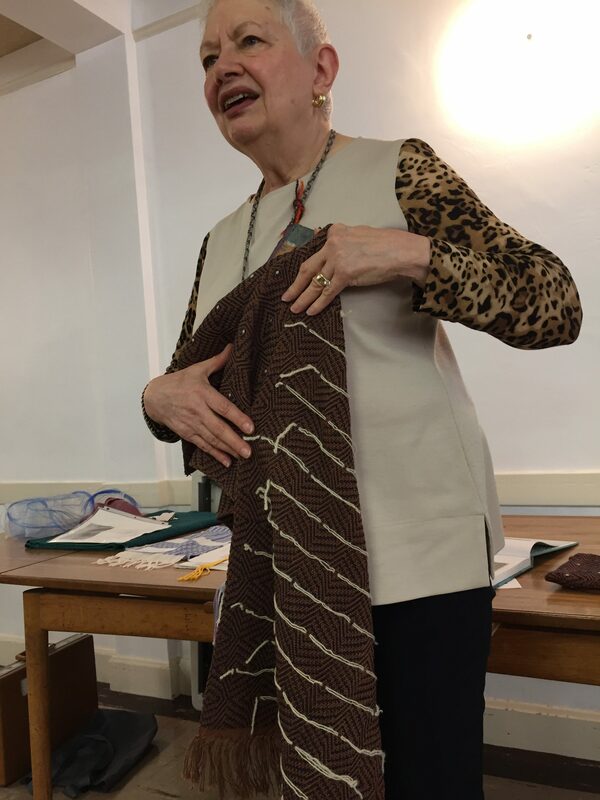 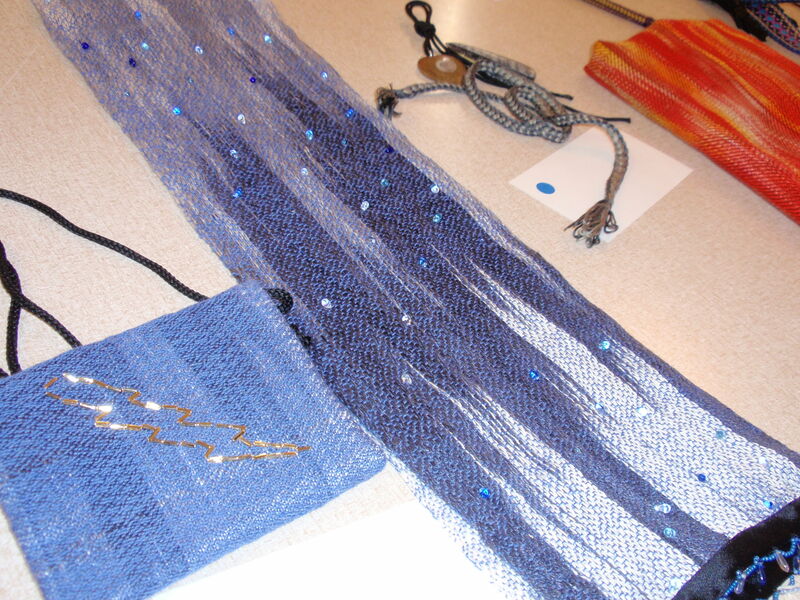 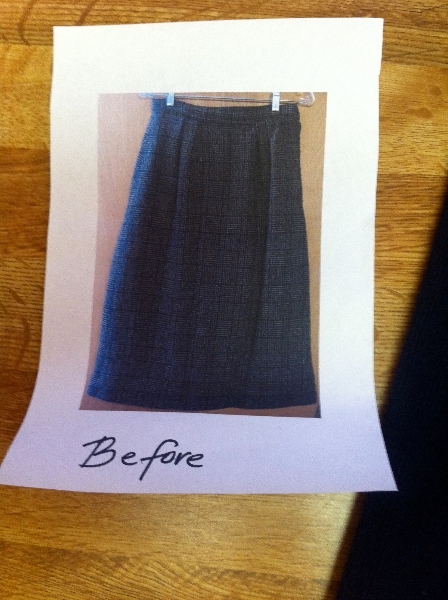 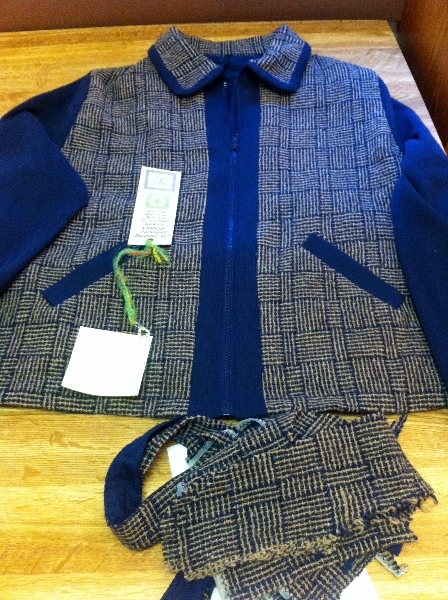 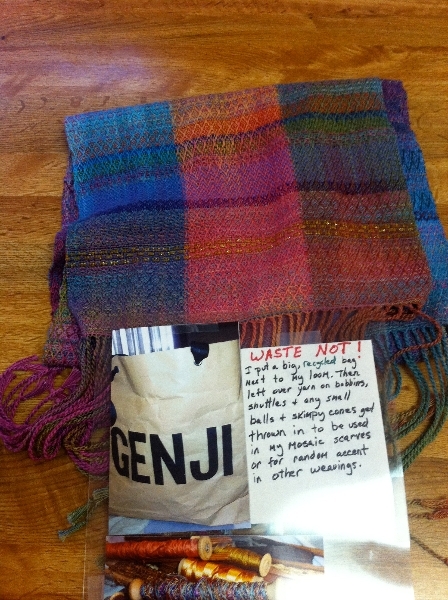 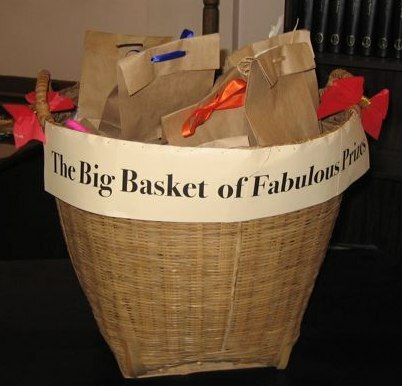 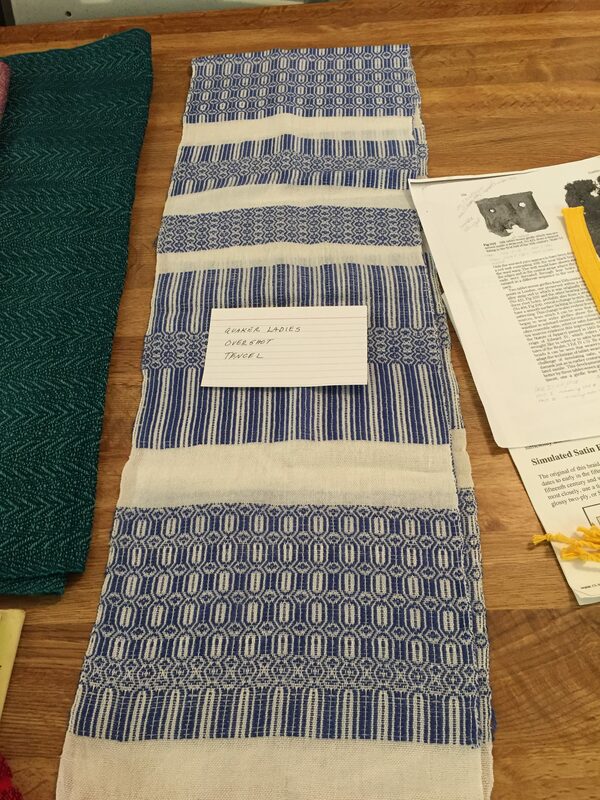 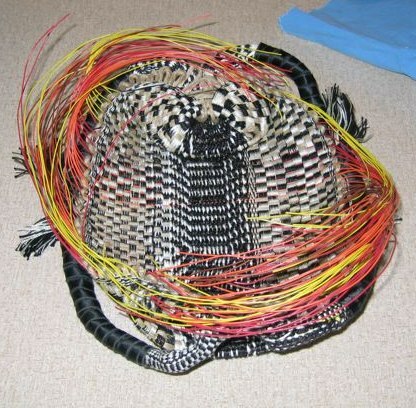 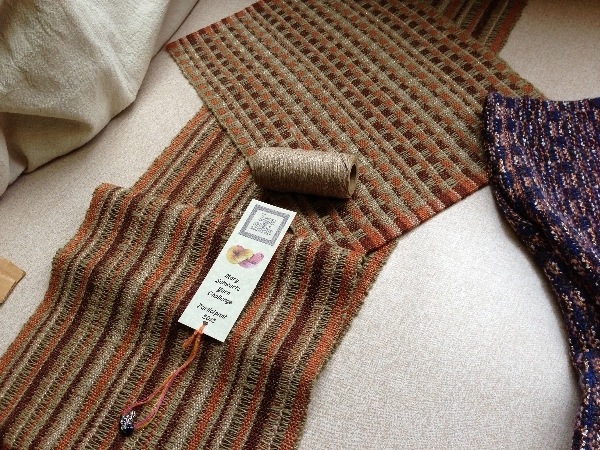 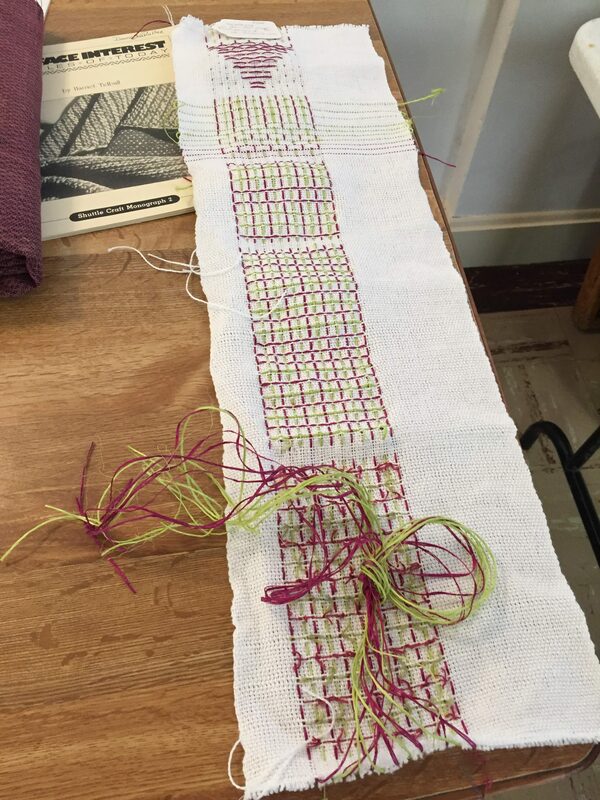 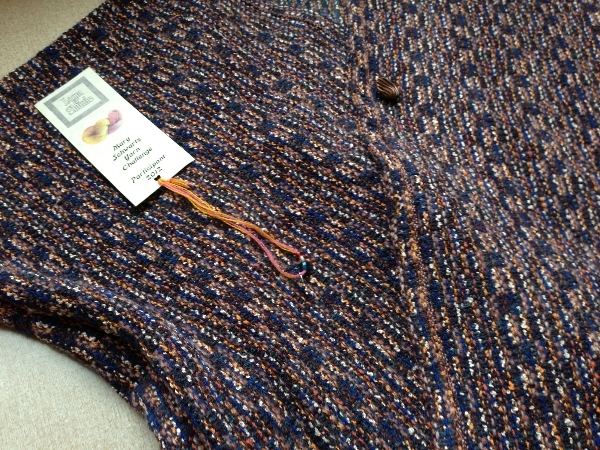 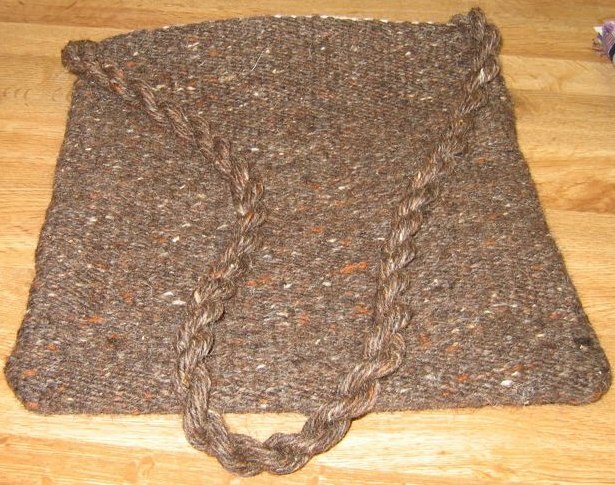 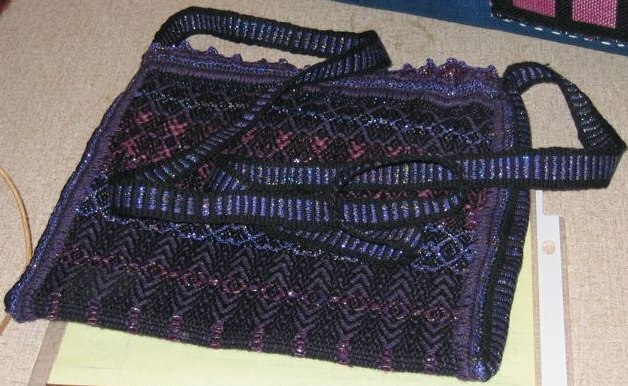 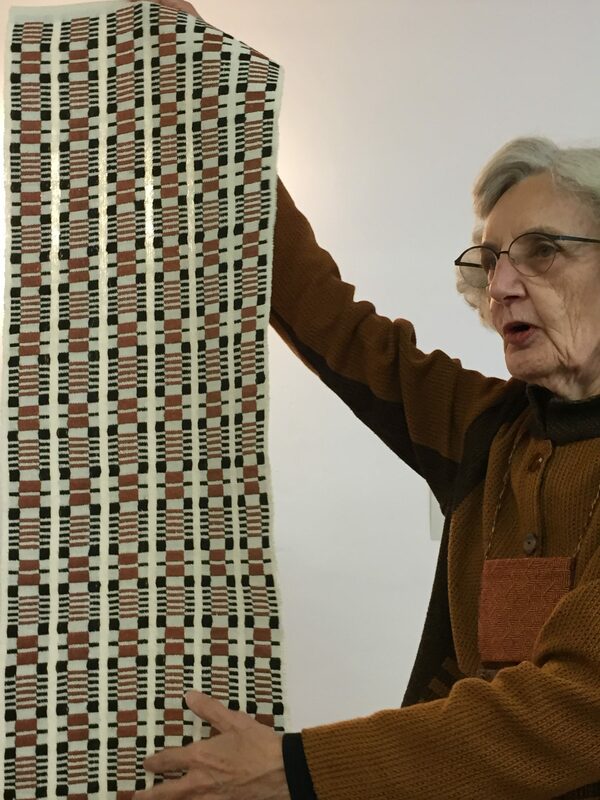 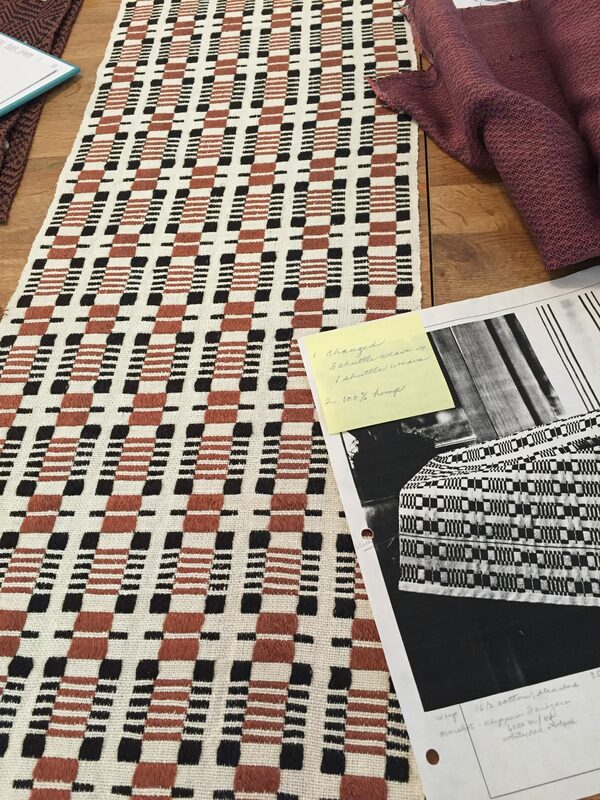 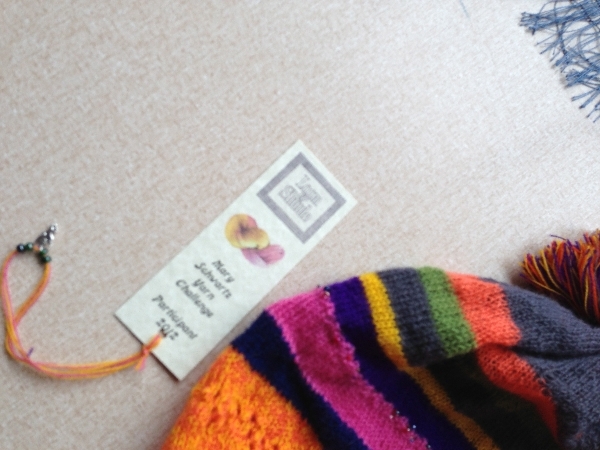 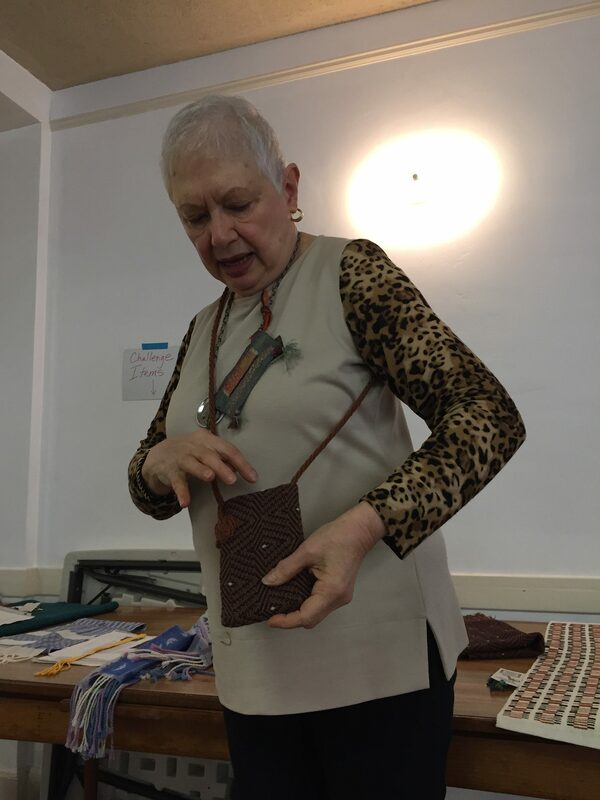 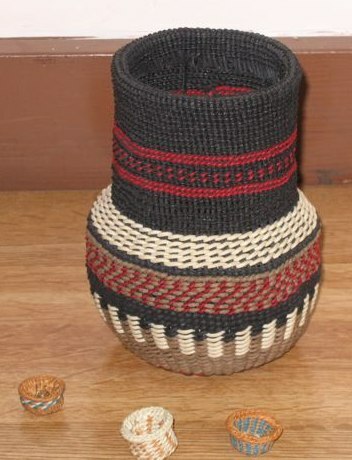 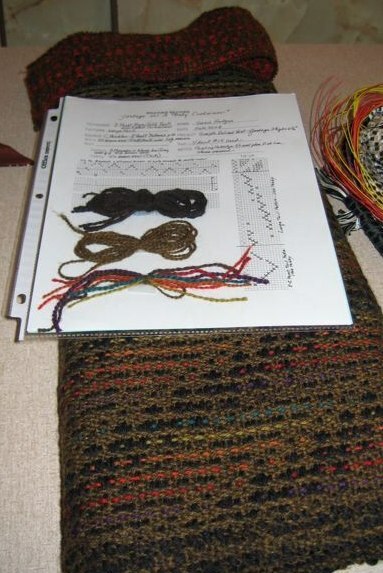 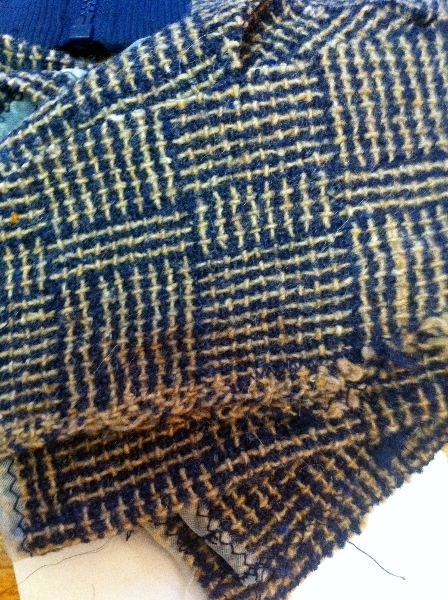 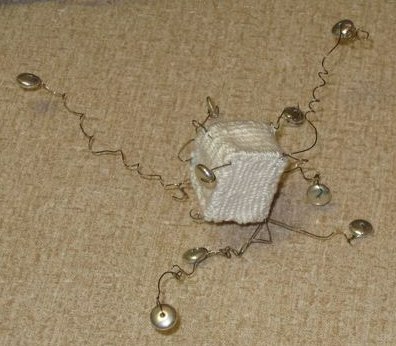 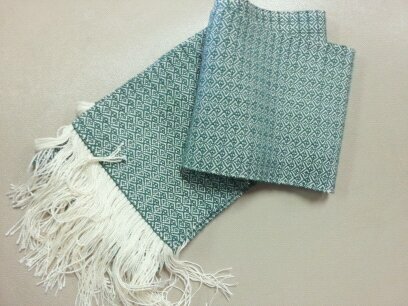 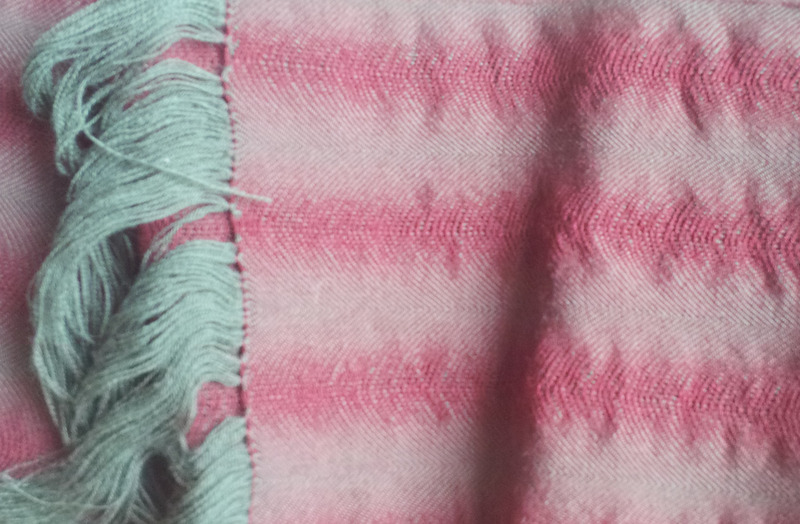 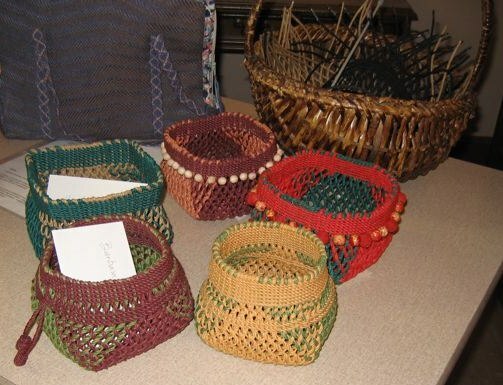 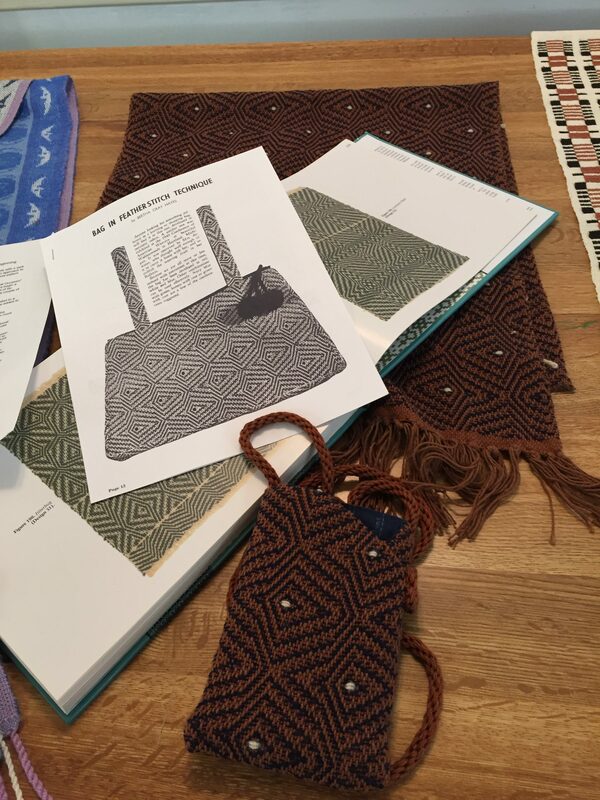 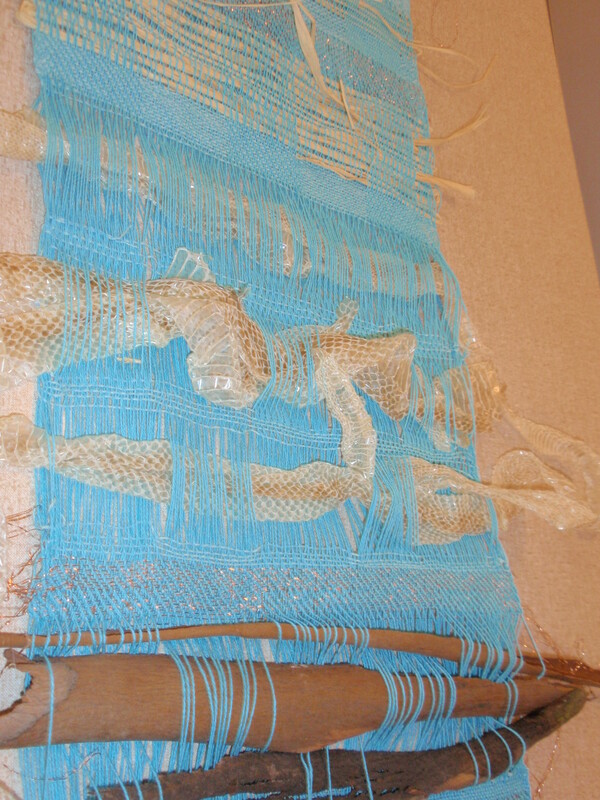 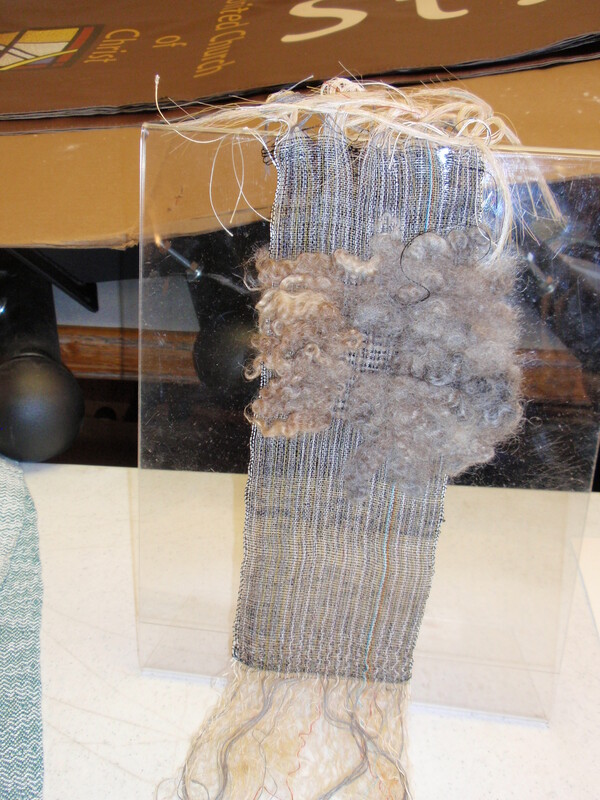 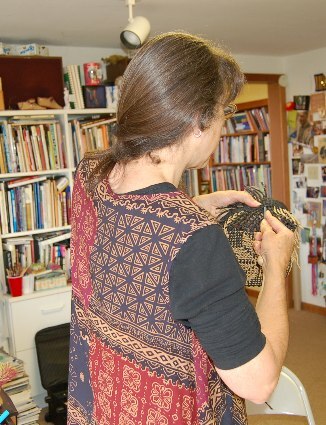 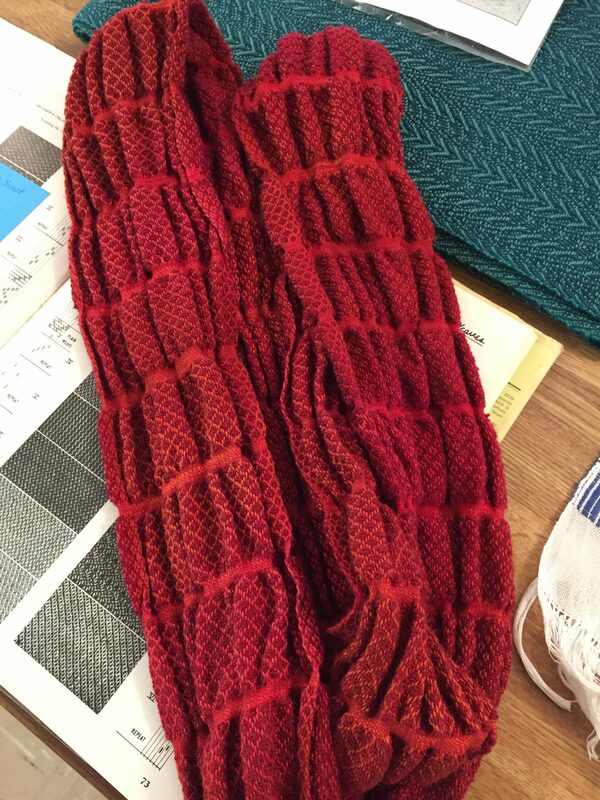 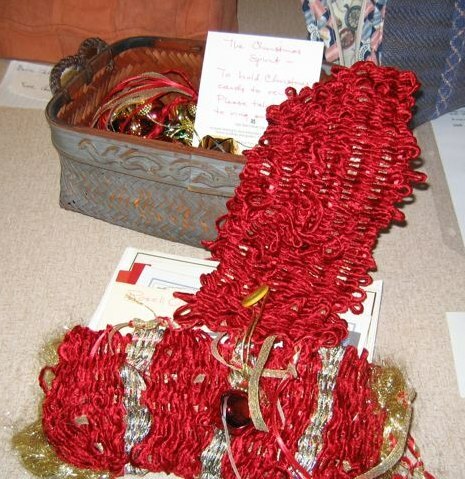 Members weave their projects during the year and bring the completed (or not!) 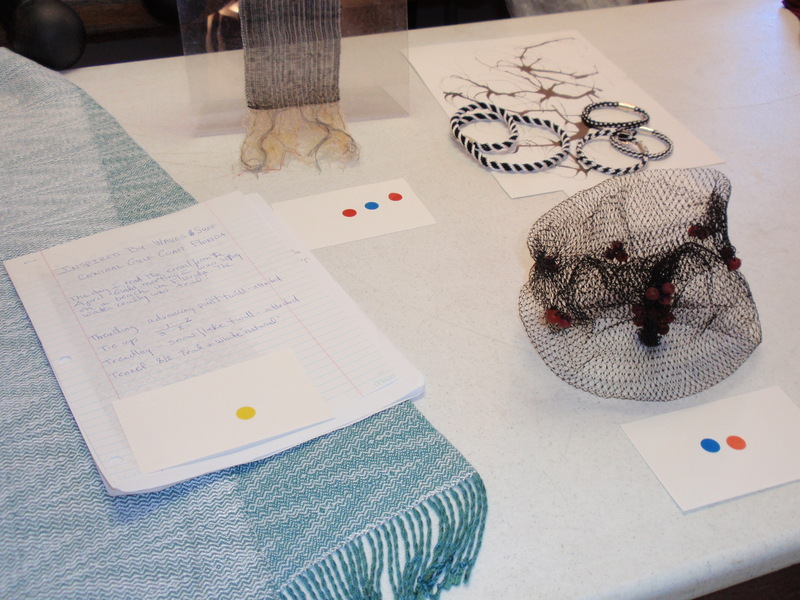 projects to share at a designated meeting. 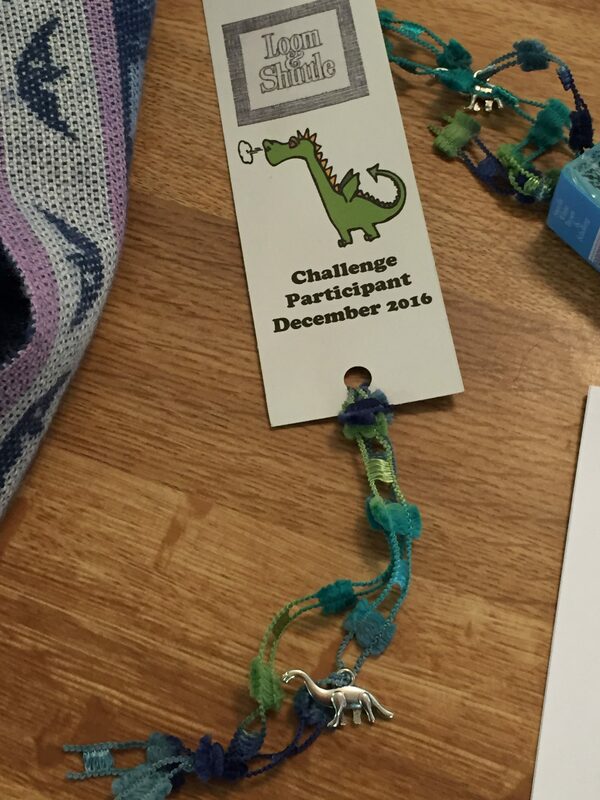 The 2016 guild challenge was “Blast from the Past”. 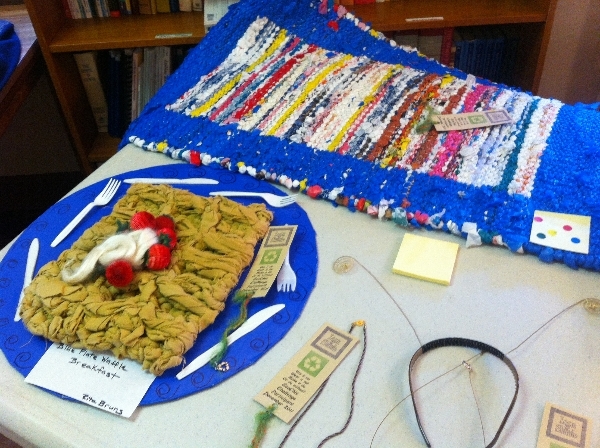 Each participant created a piece inspired by something from the past. 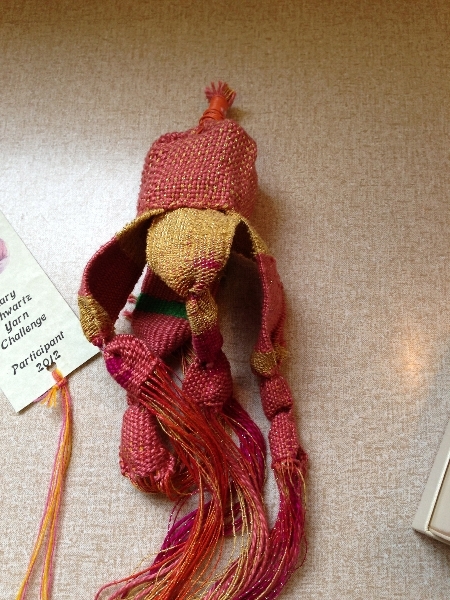 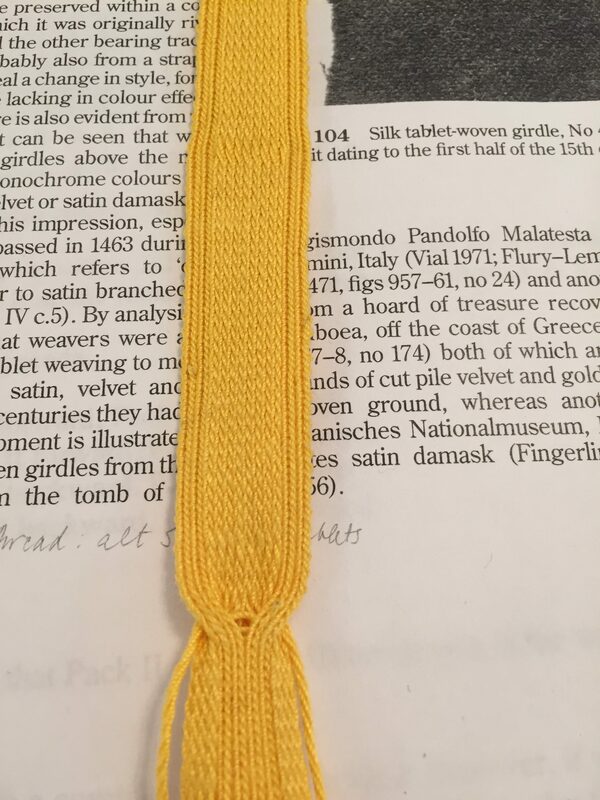 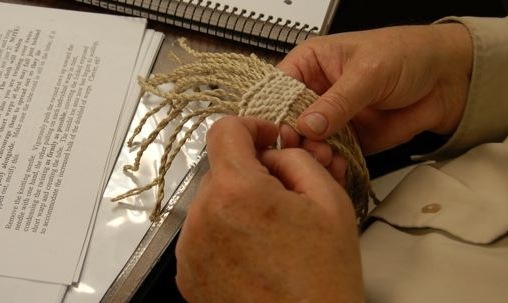 The 2014 guild challenge was “Weaver’s Game”. 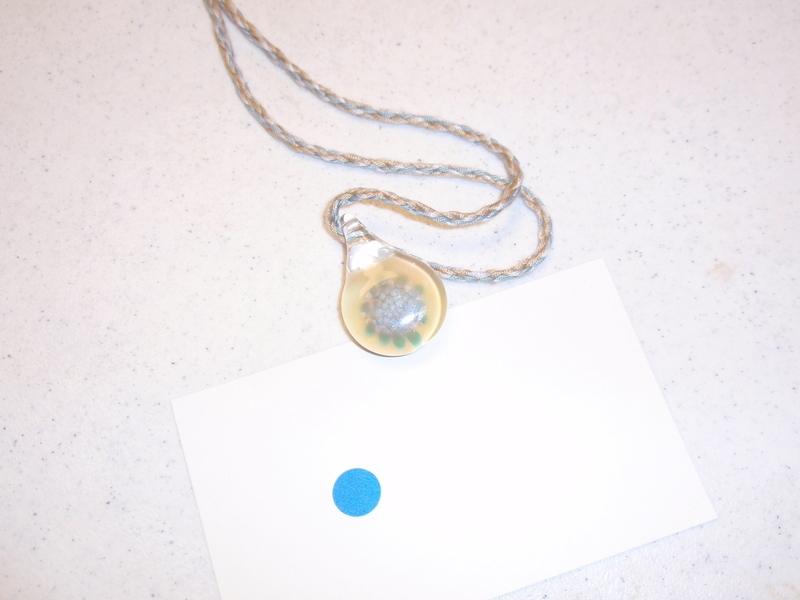 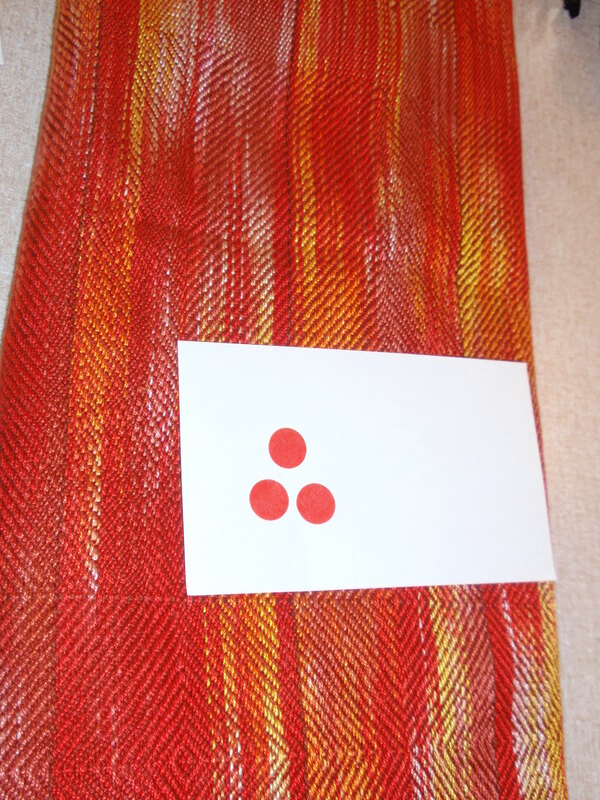 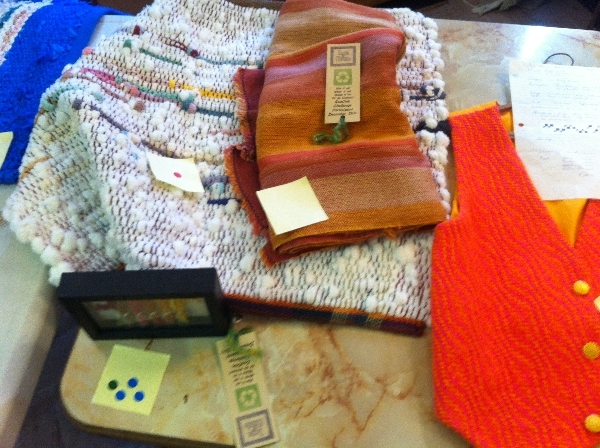 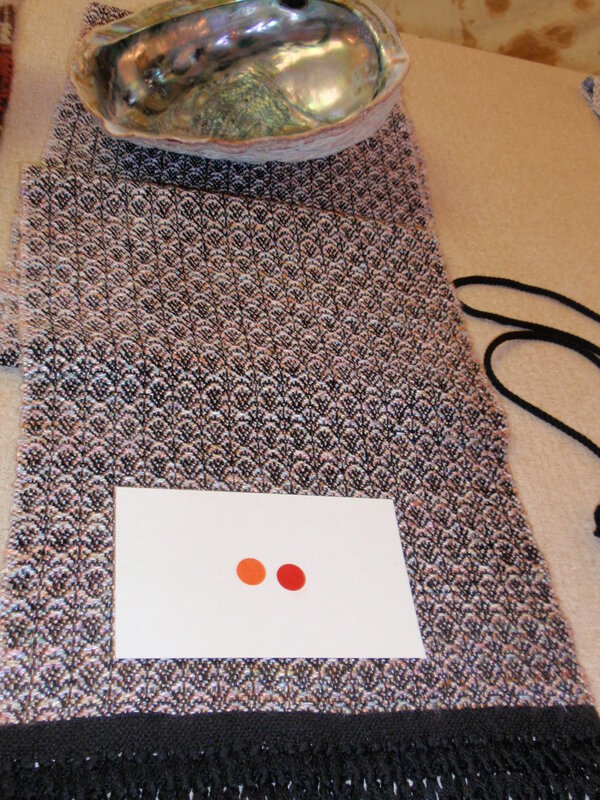 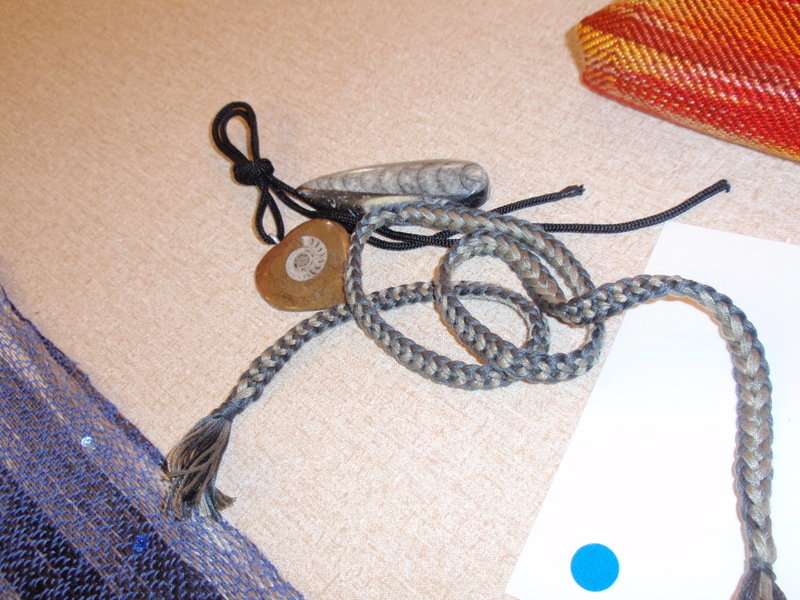 Each participant drew 5 cards at random, each card specifying an element to be included in the woven piece. 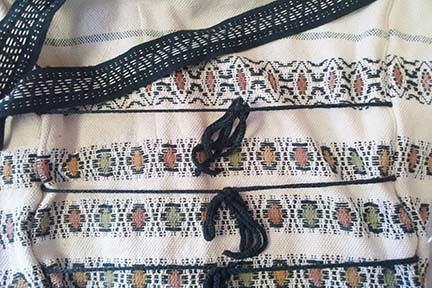 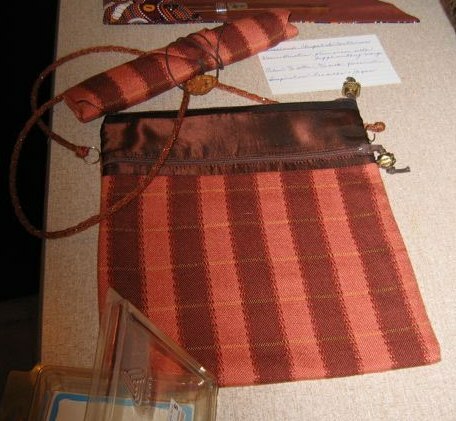 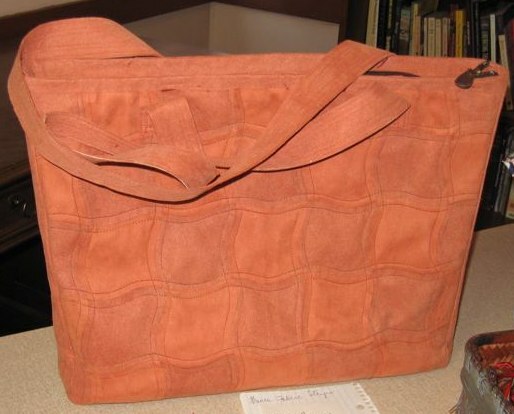 Weavers were to include at least three of the elements in their work. 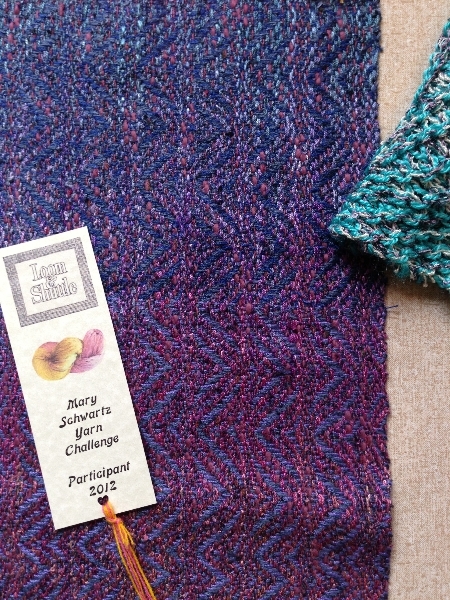 Here are the entries for the 2013 guild challenge ‘Inspired by Nature”. 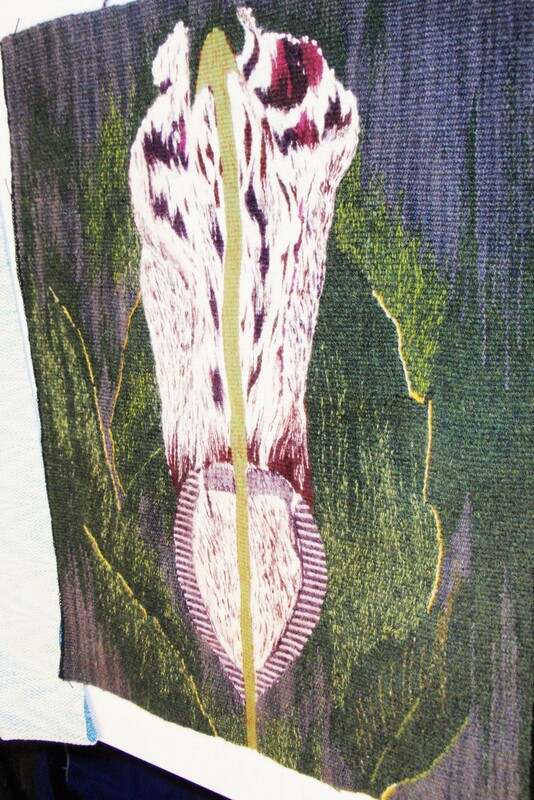 Katie’s Pitcher plant is the People’s Choice winner. 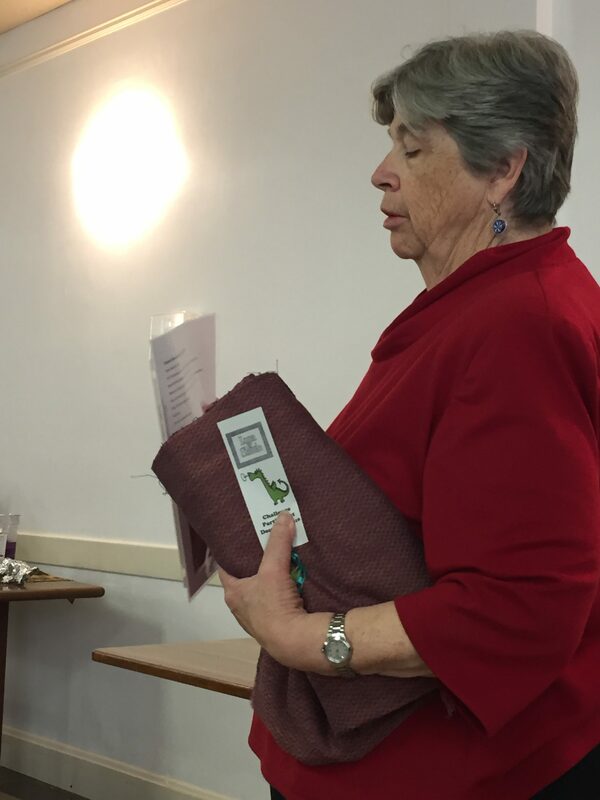 Congratulations Katie! 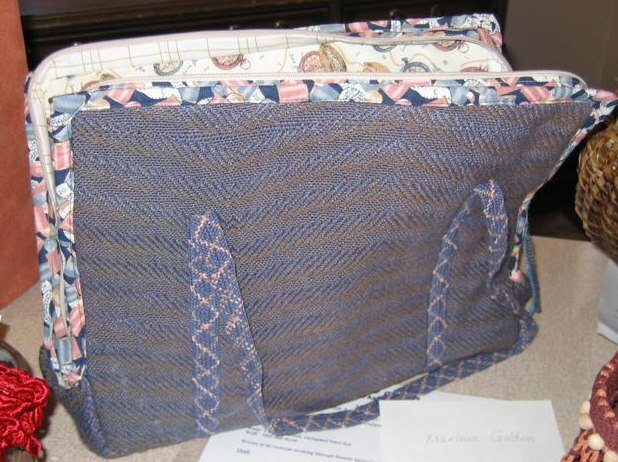 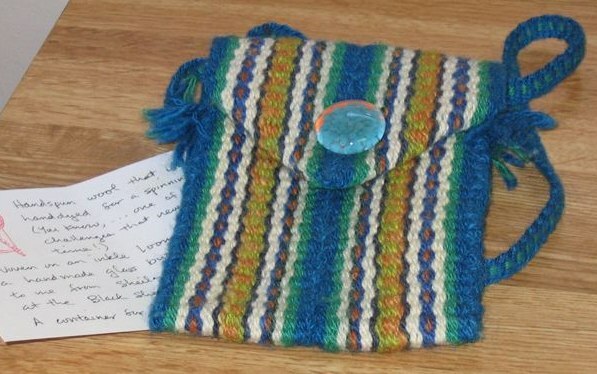 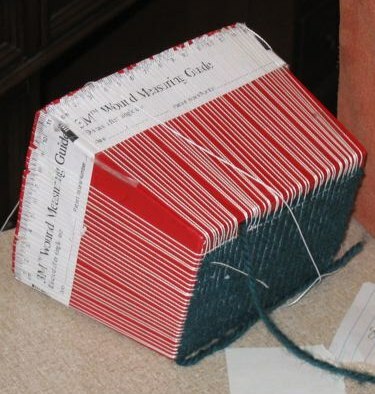 These are photos of projects woven with yarns from the estate of Mary Schwartz, our 2012 challenge, shown at our April 2013 meeting. 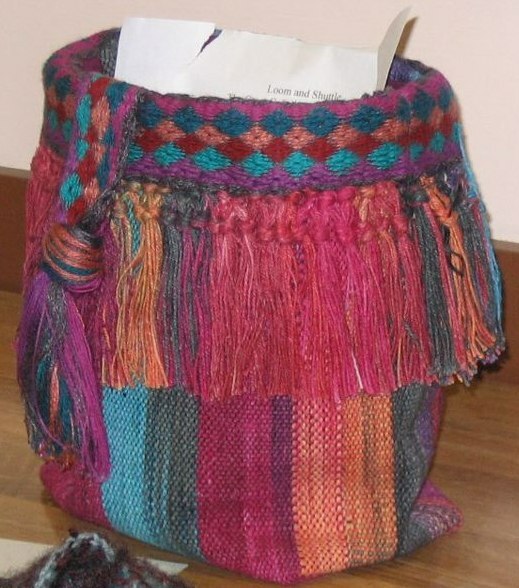 These photos were created for a “container” challenge in 2008. 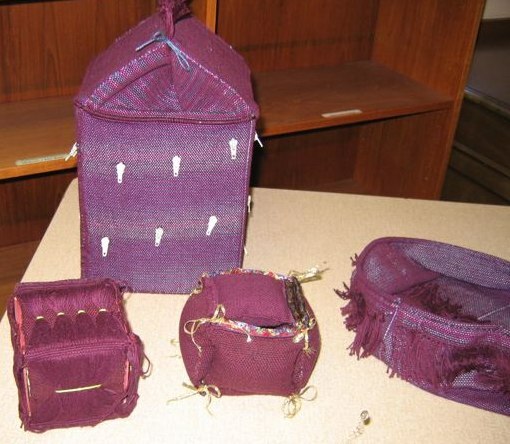 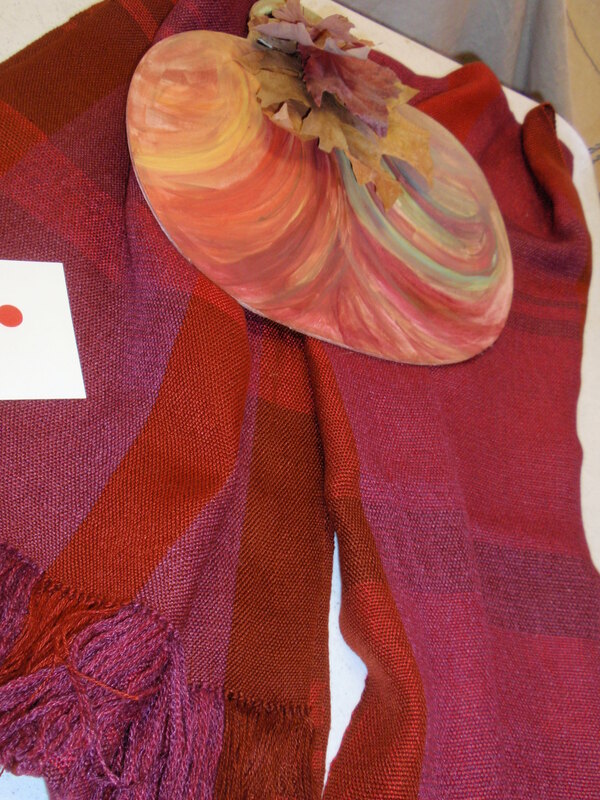 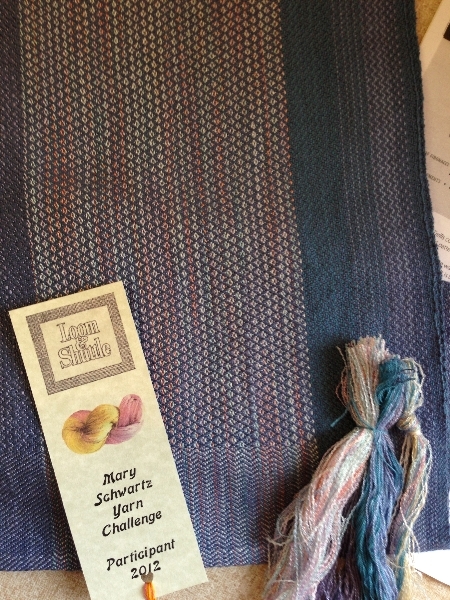 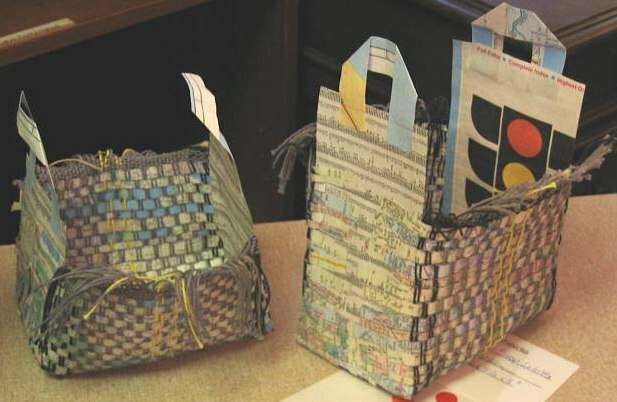 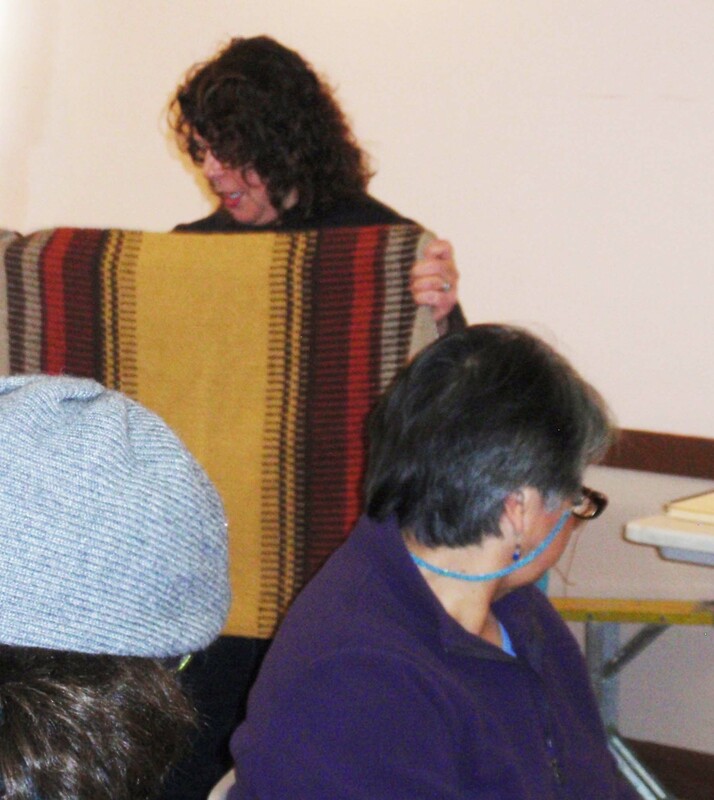 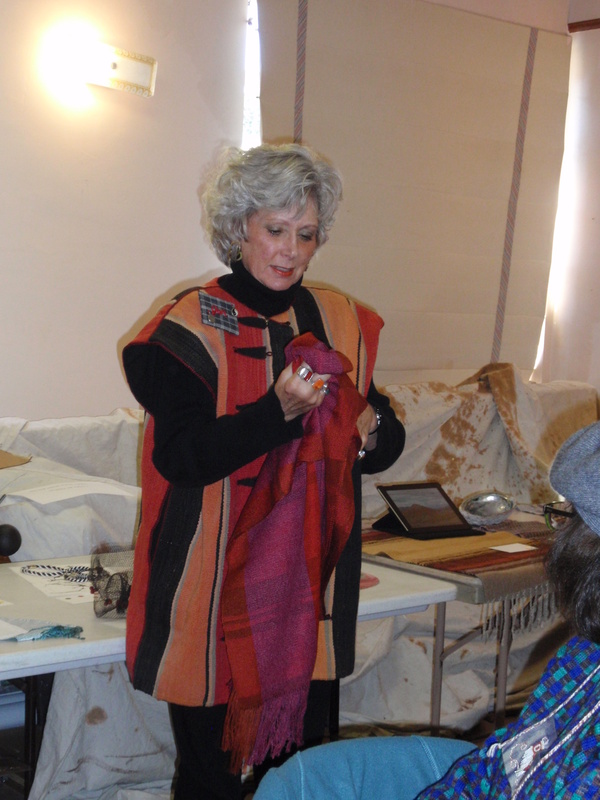 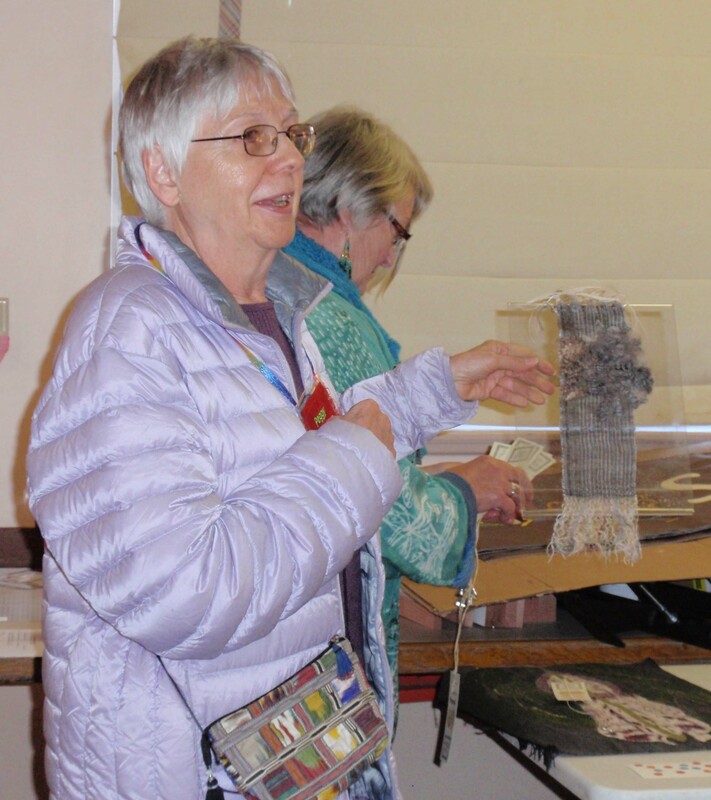 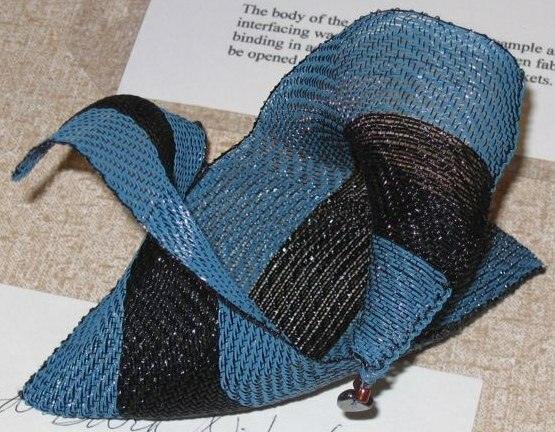 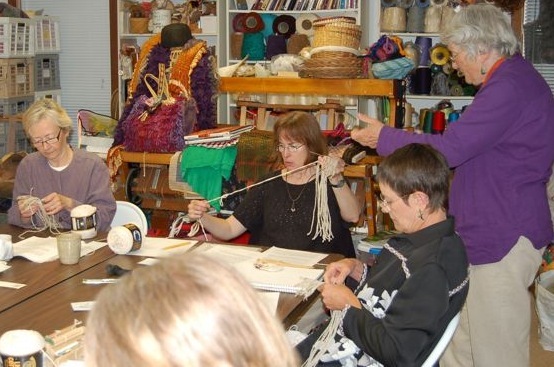 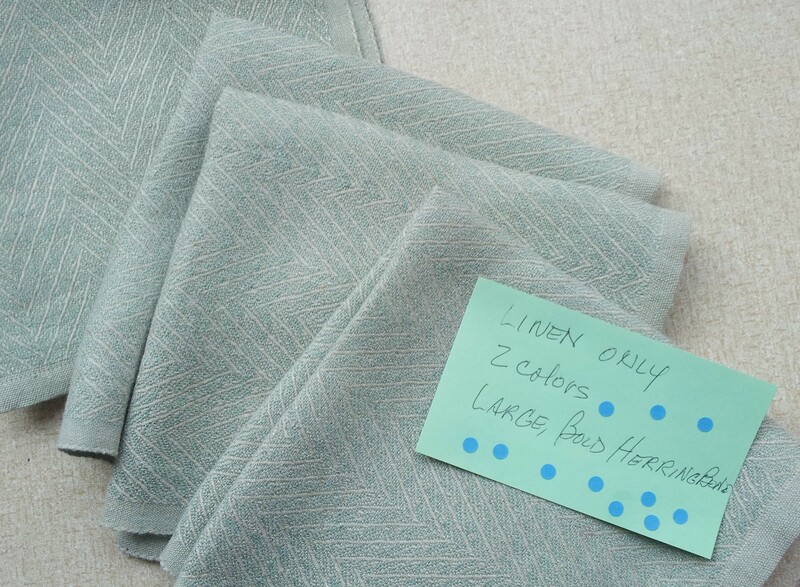 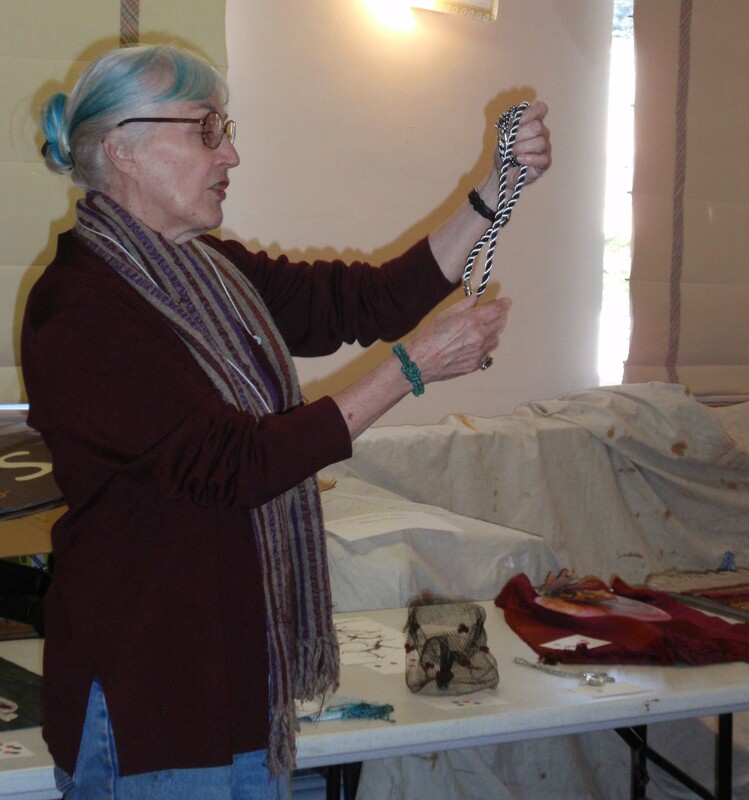 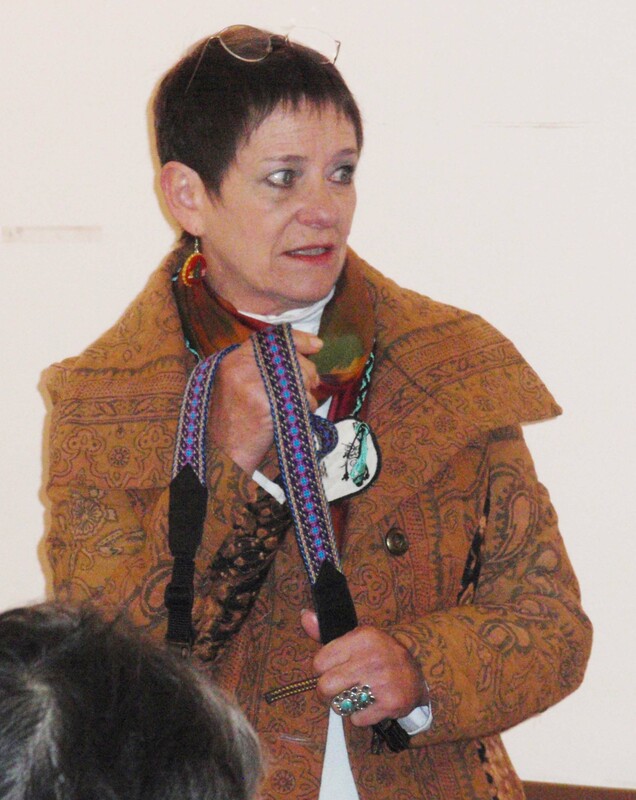 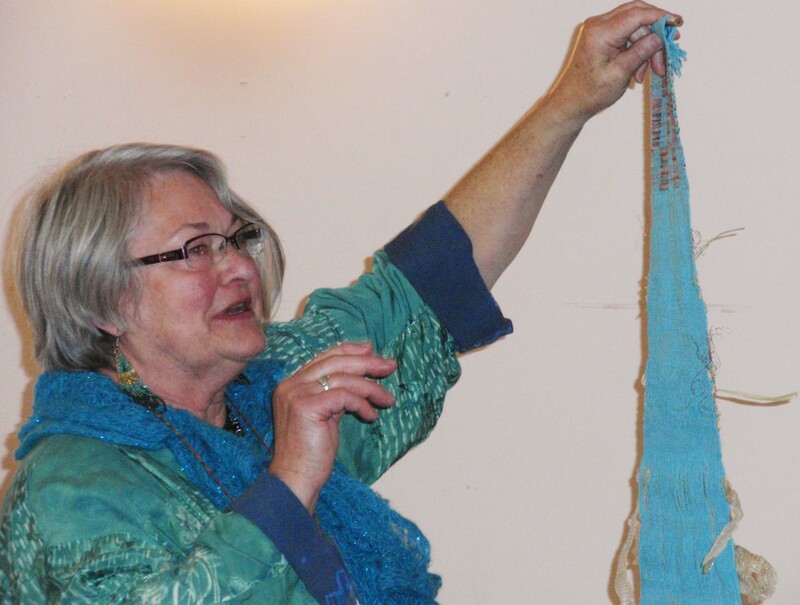 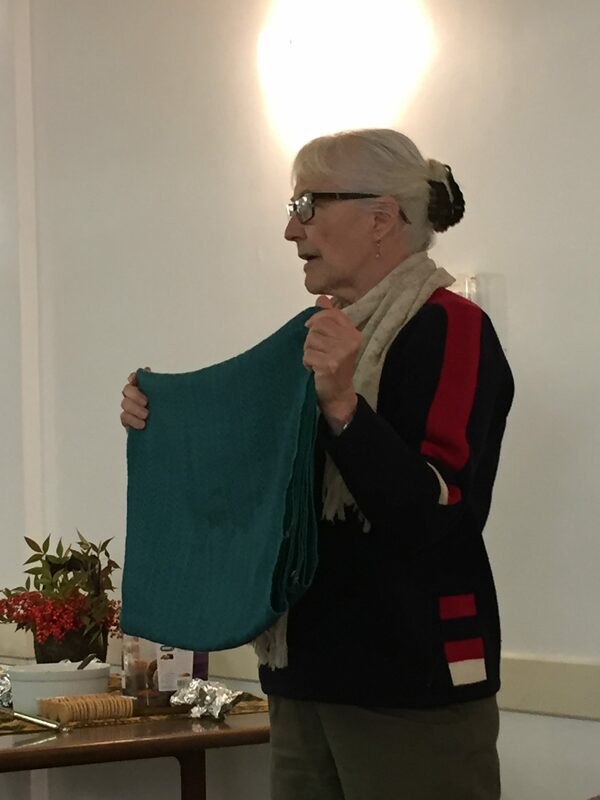 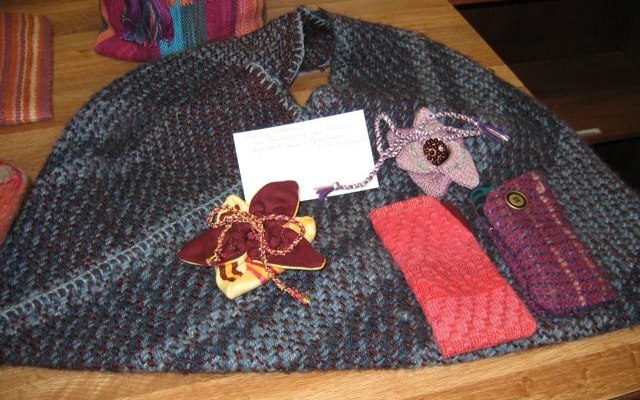 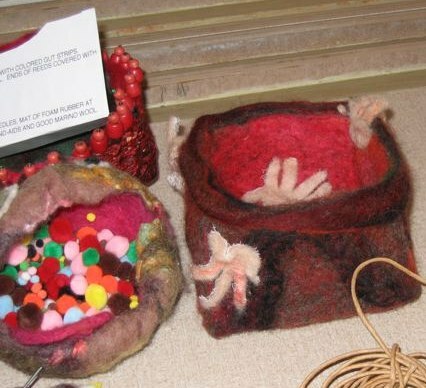 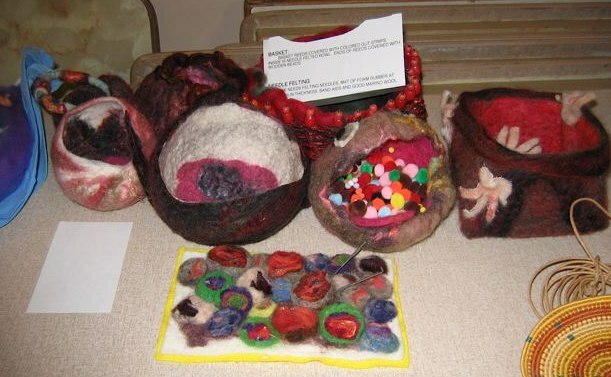 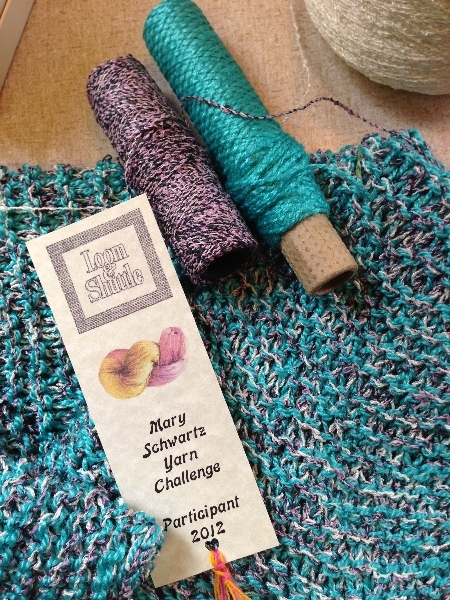 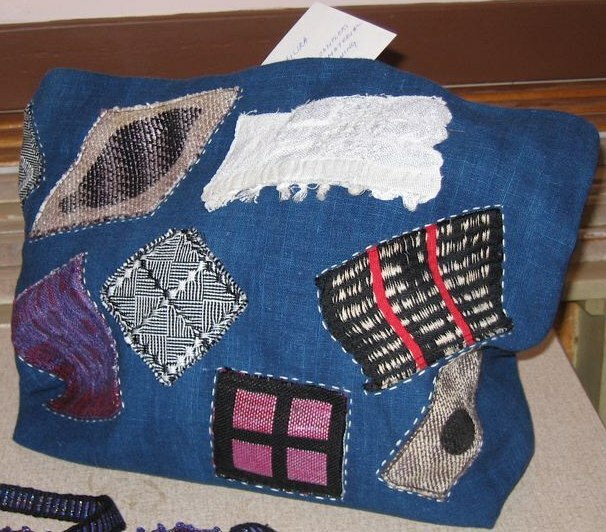 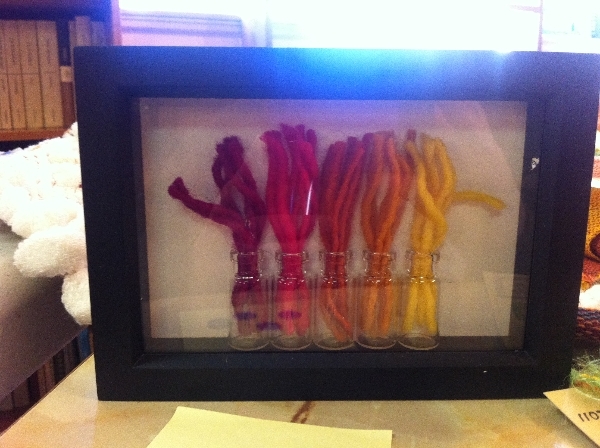 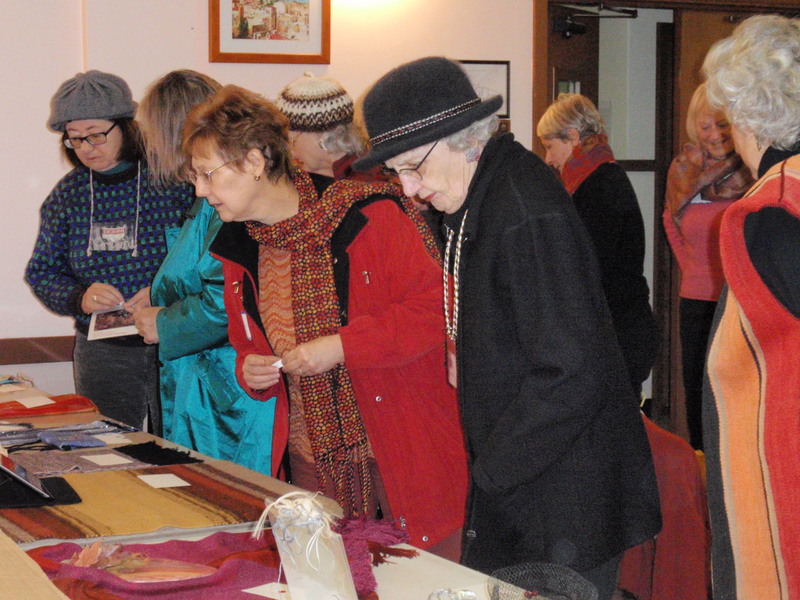 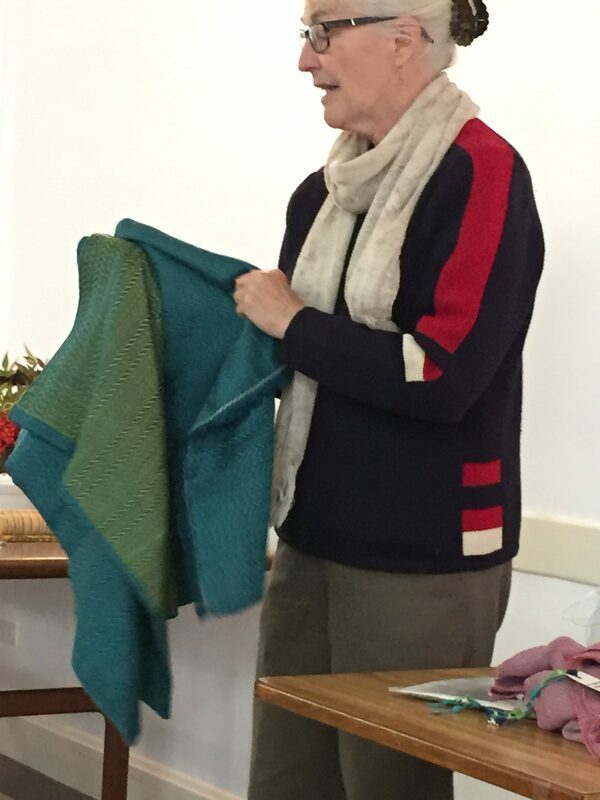 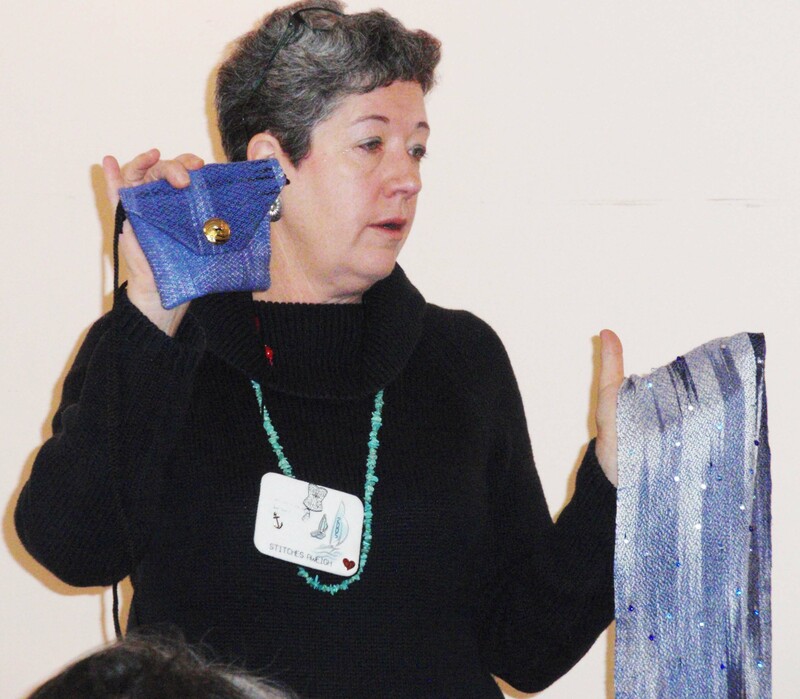 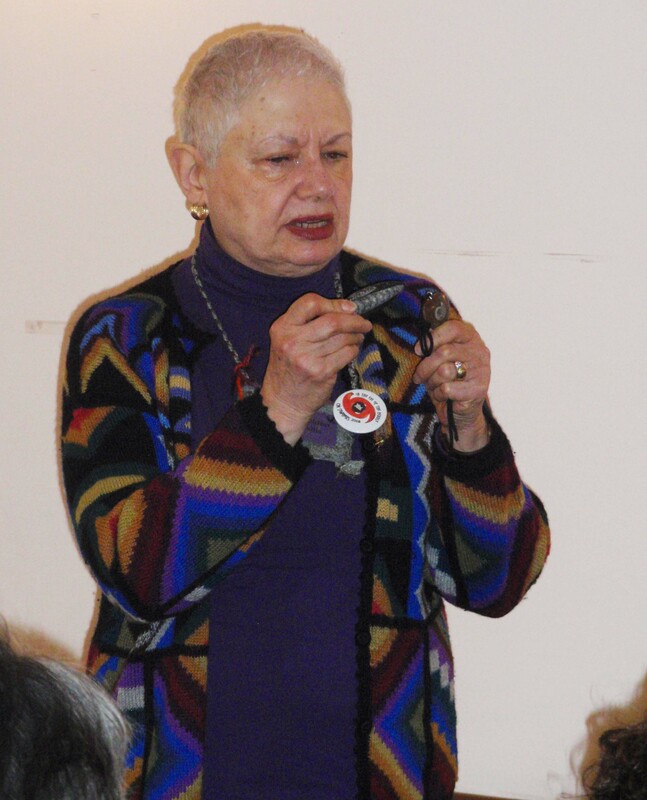 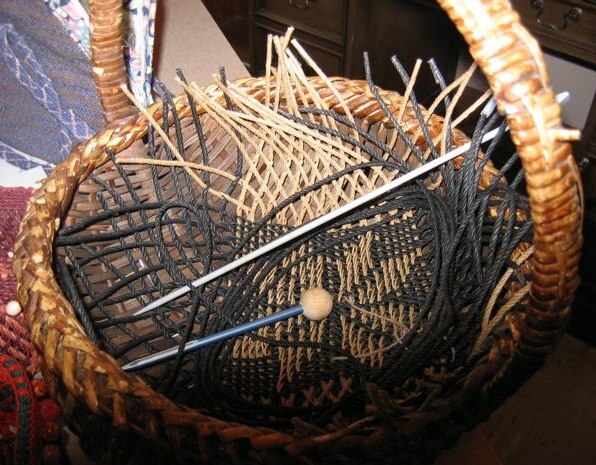 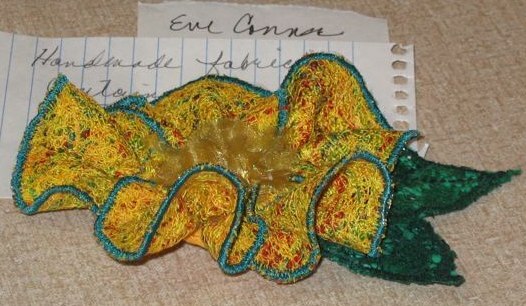 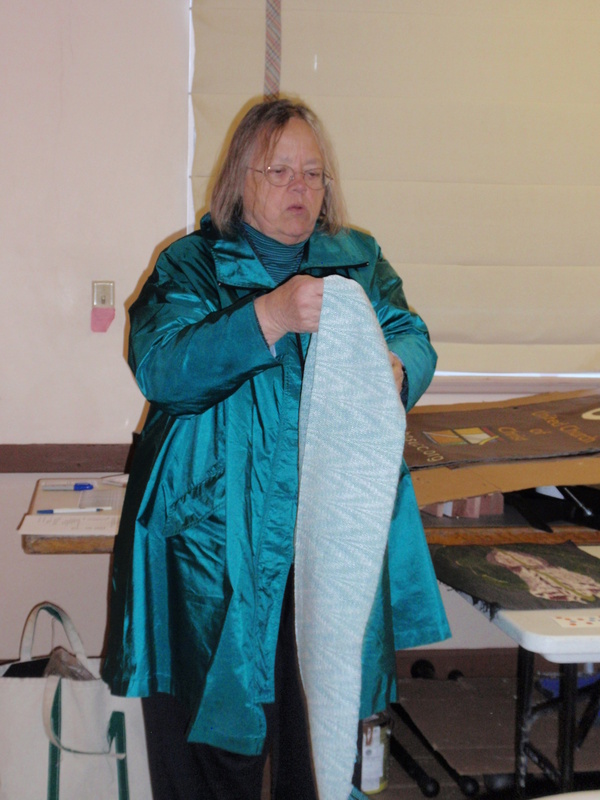 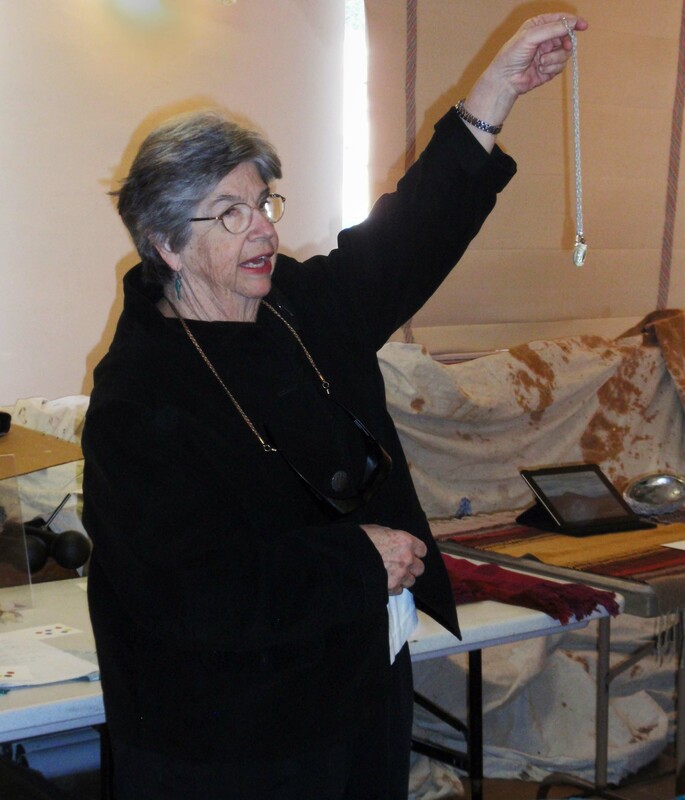 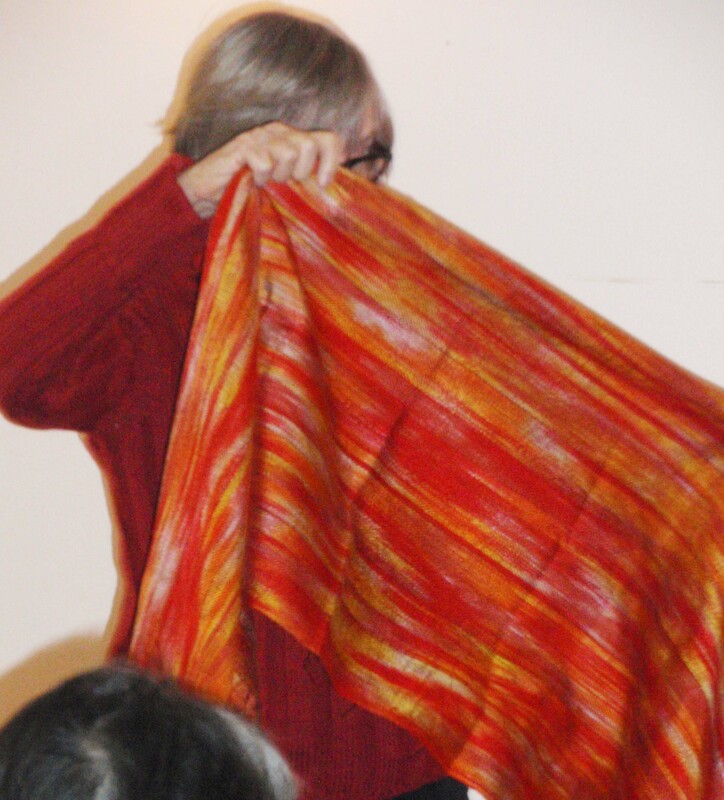 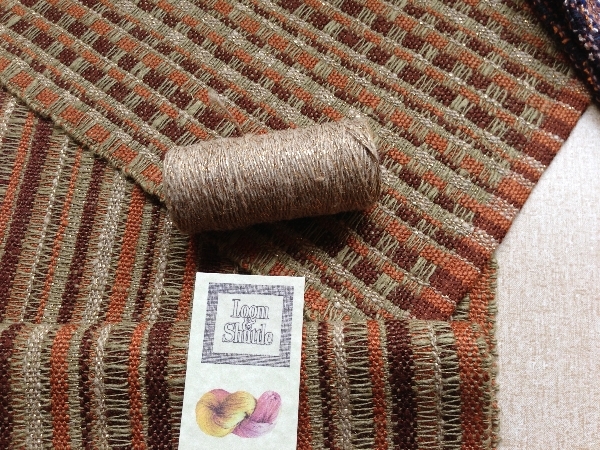 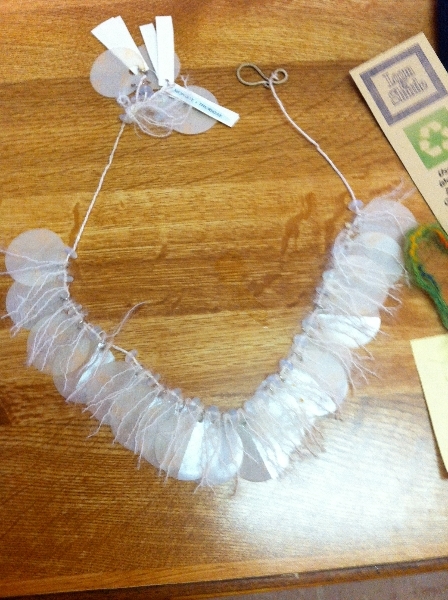 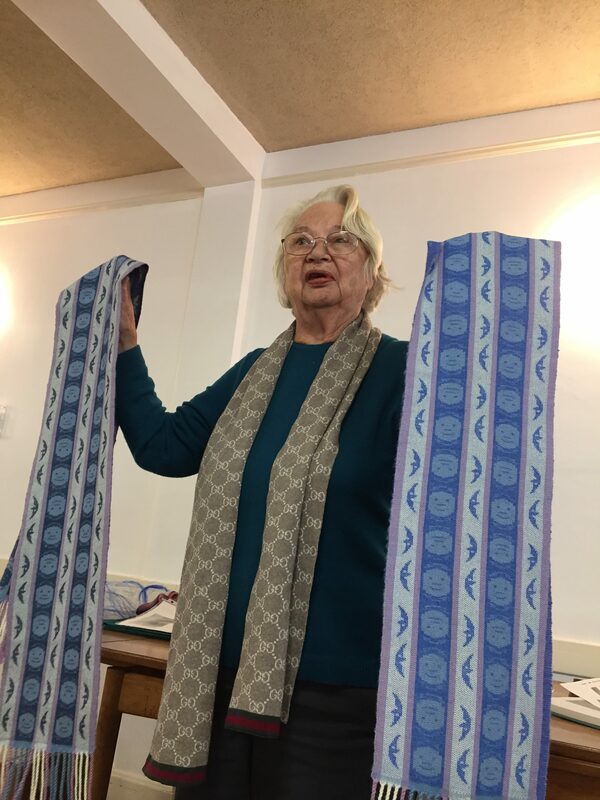 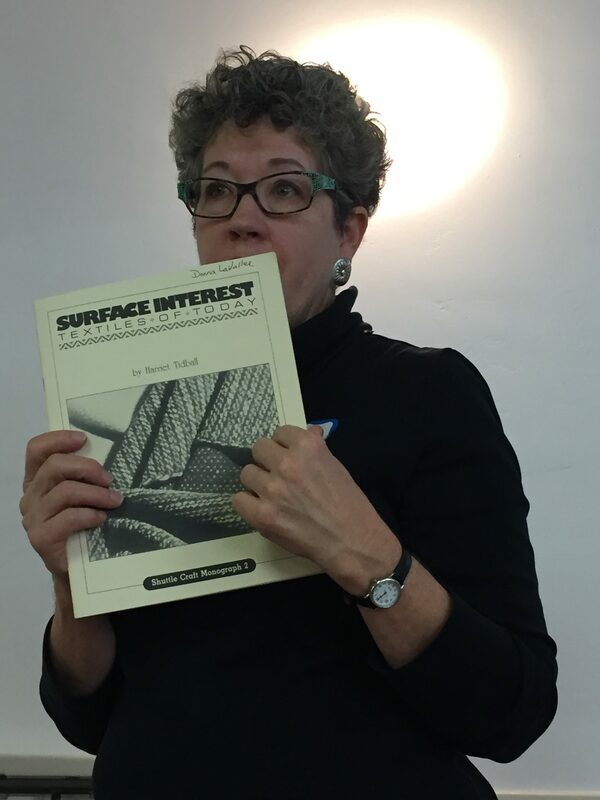 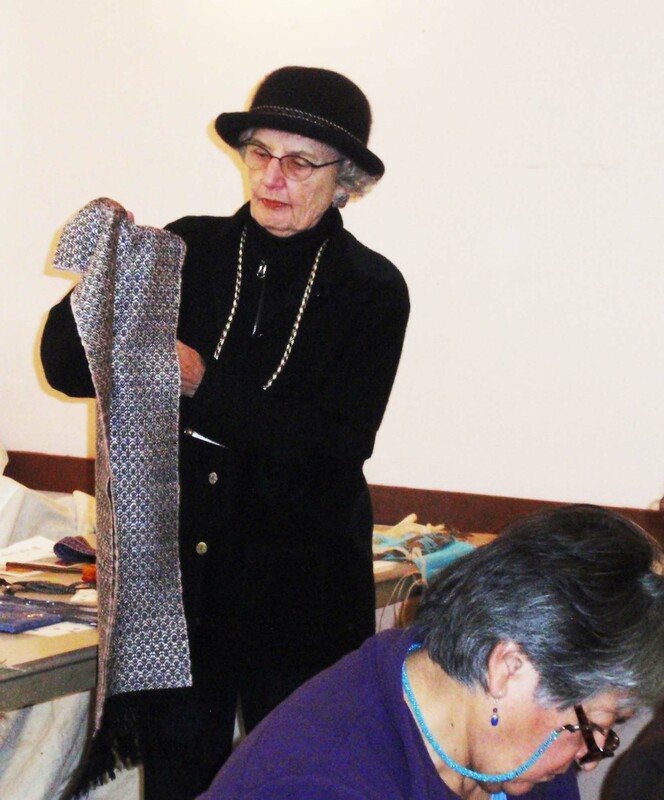 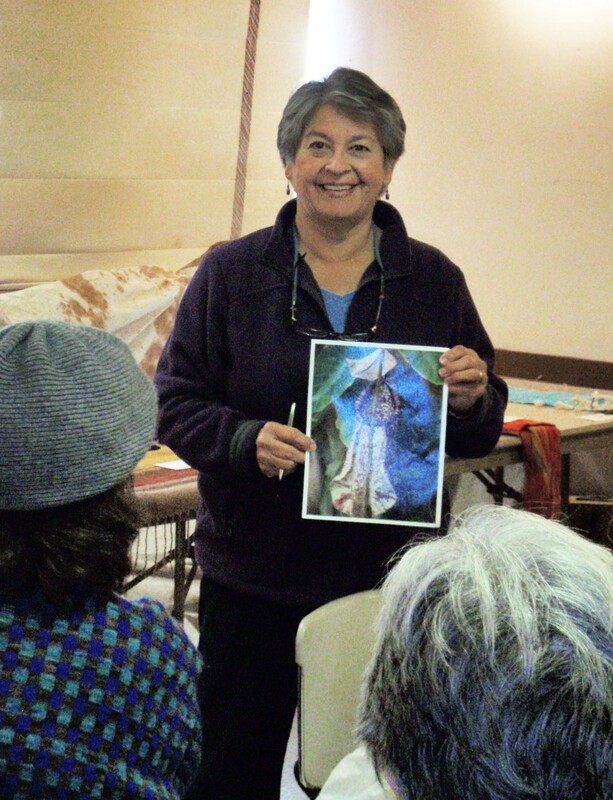 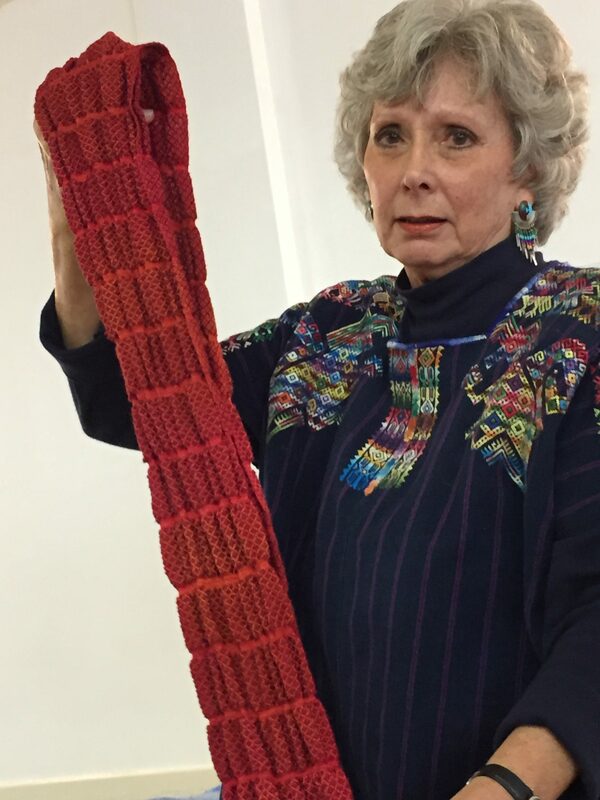 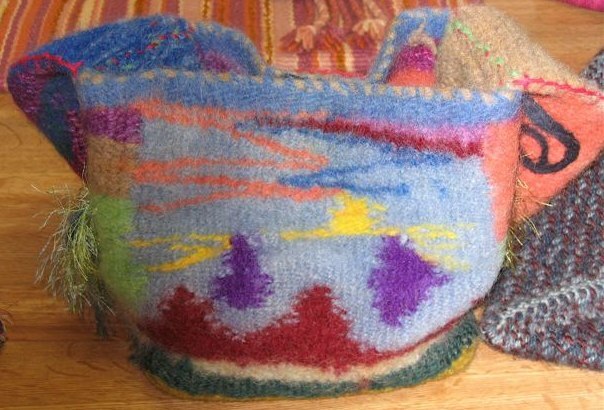 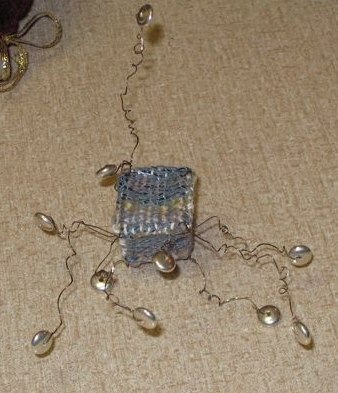 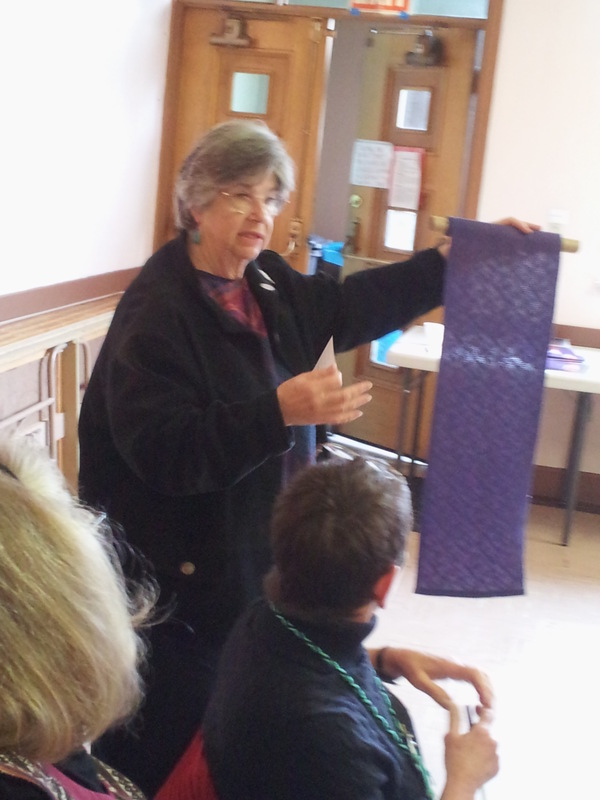 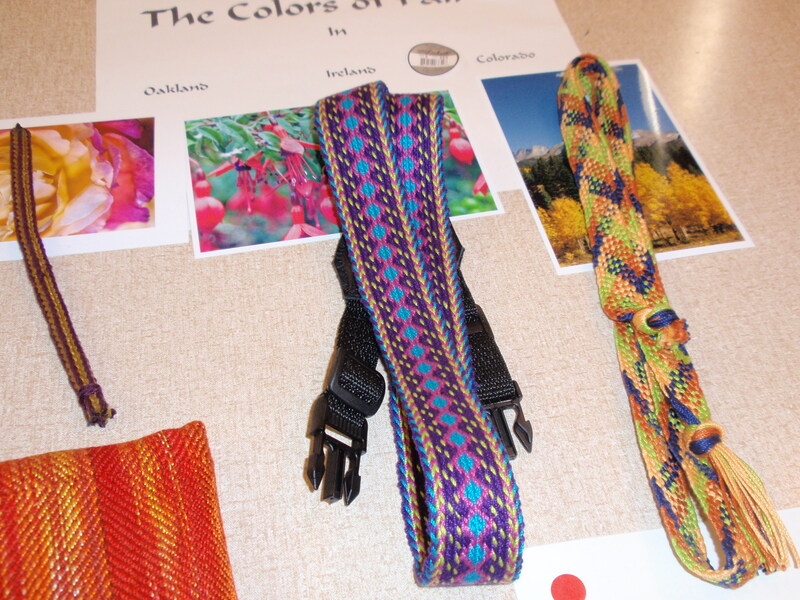 Loom & Shuttle Guild periodically hosts workshops for fiber artists in the Bay Area. 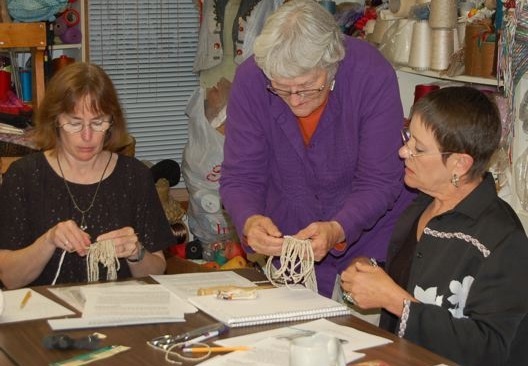 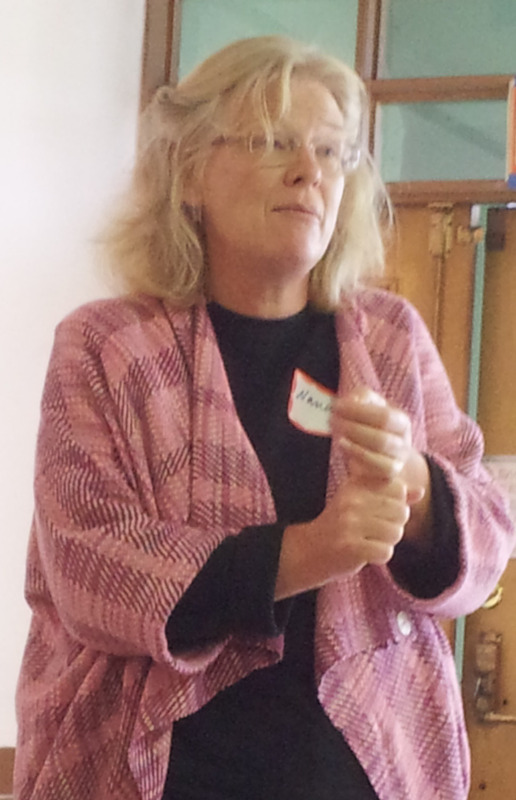 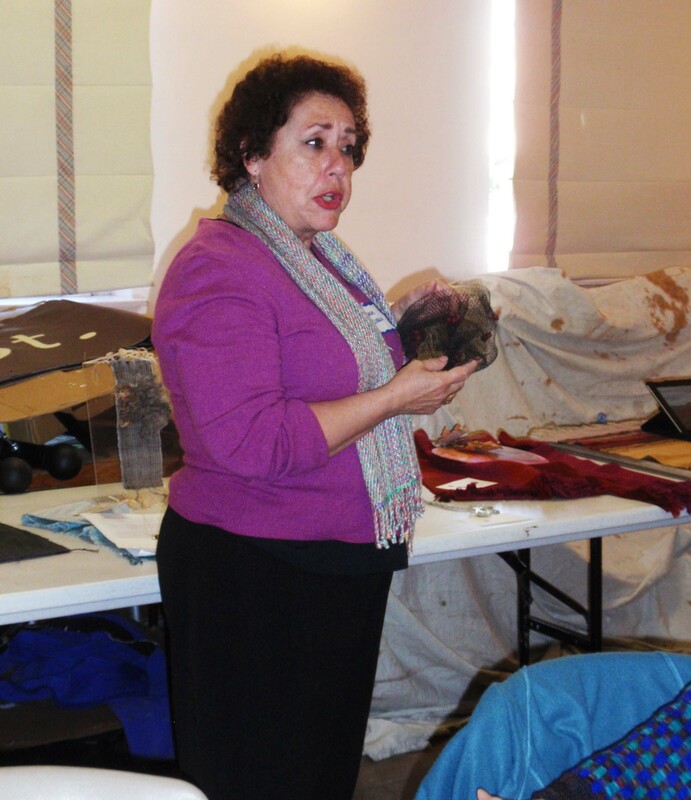 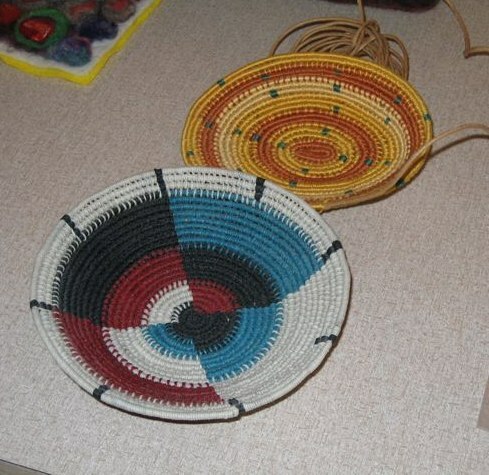 Here are some photos from a workshop in 2009.